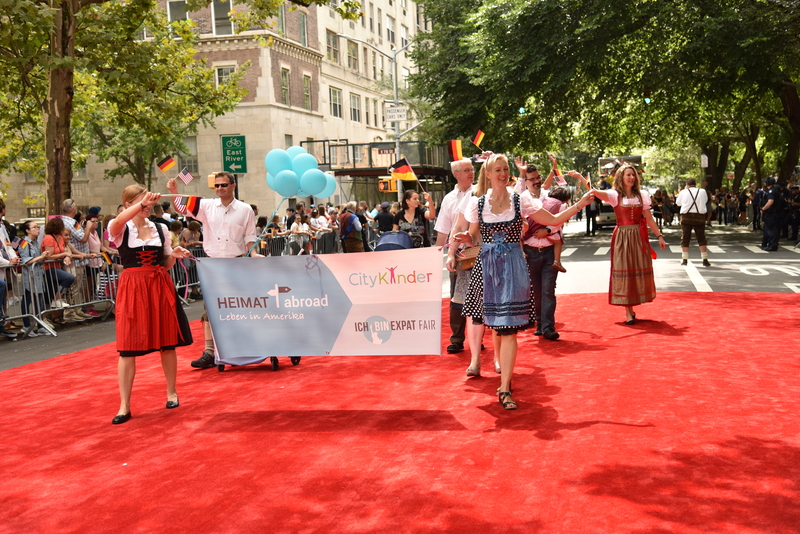 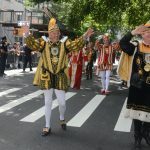 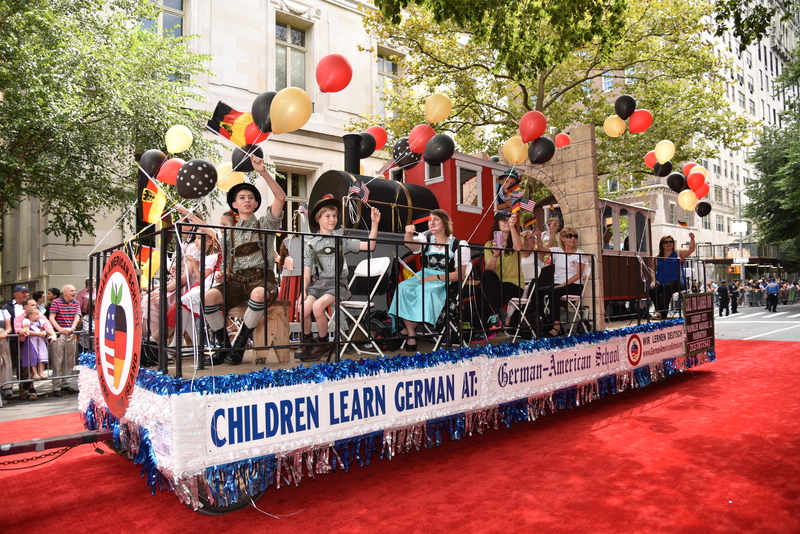 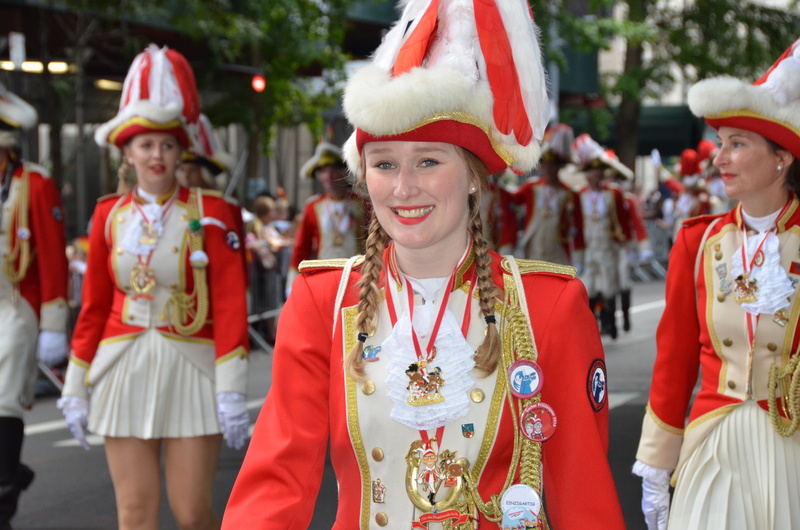 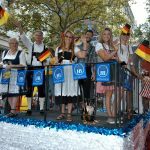 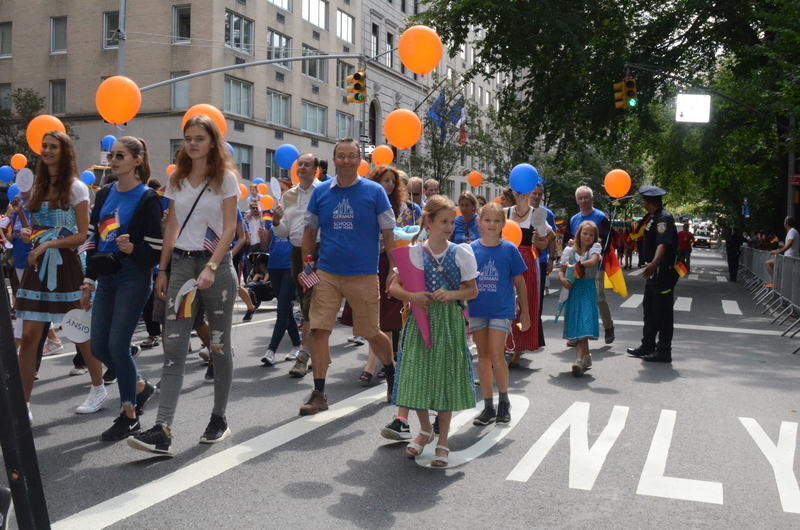 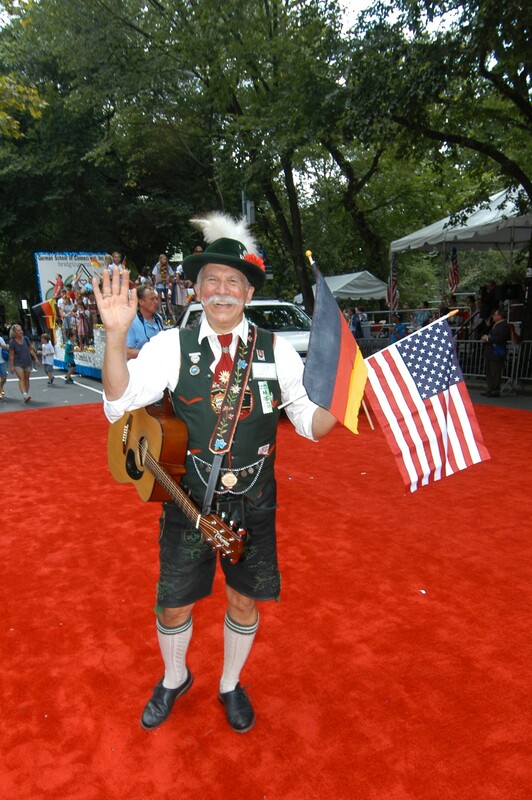 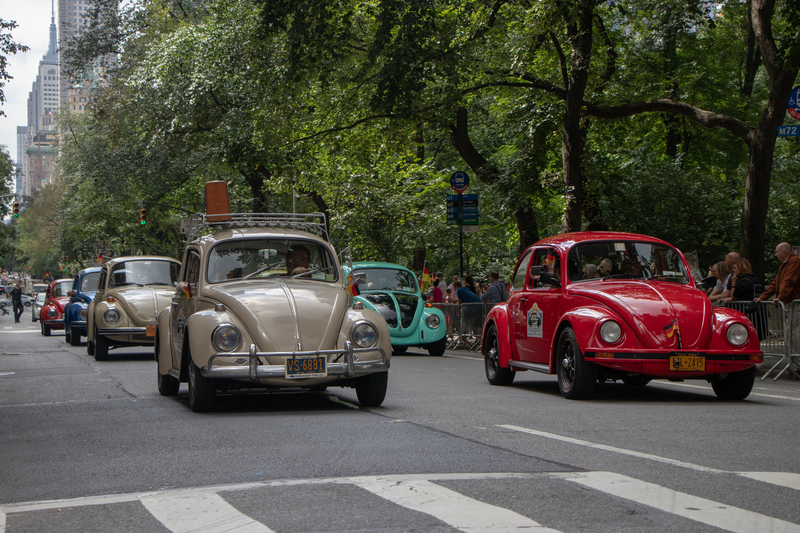 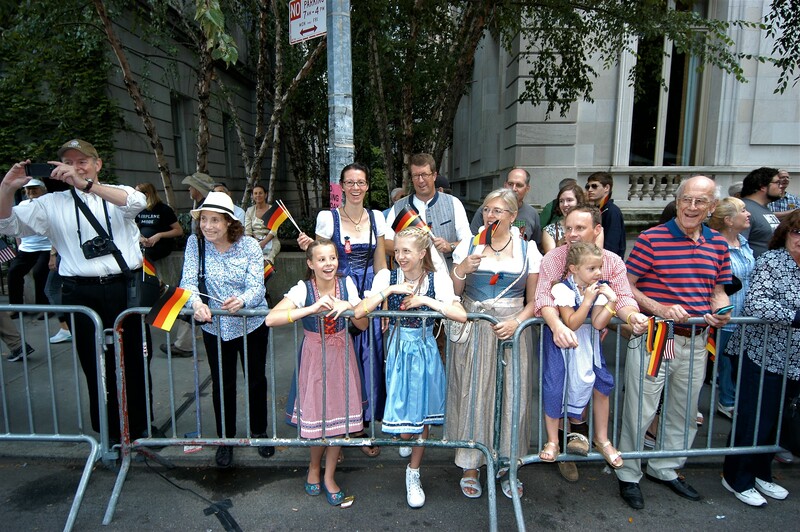 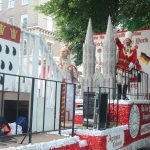 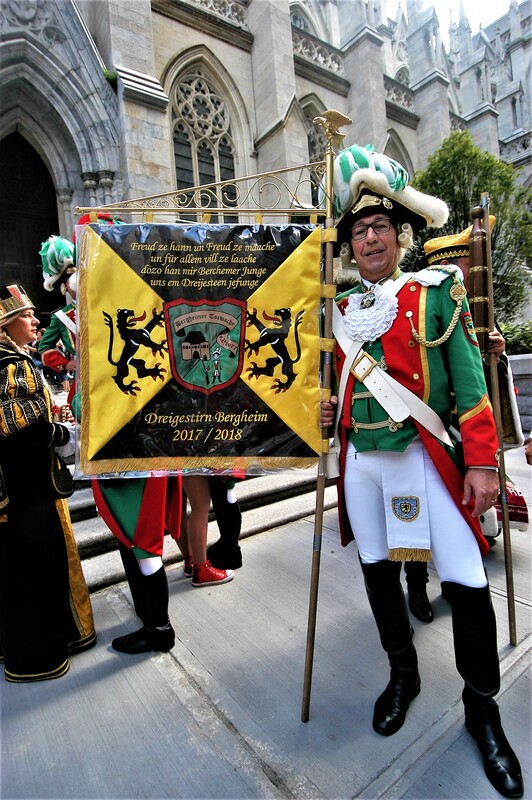 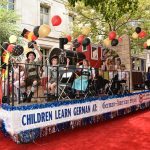 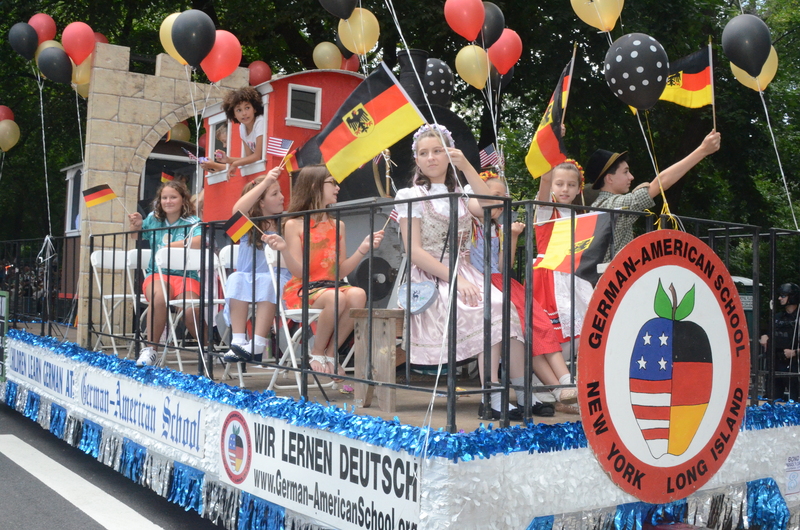 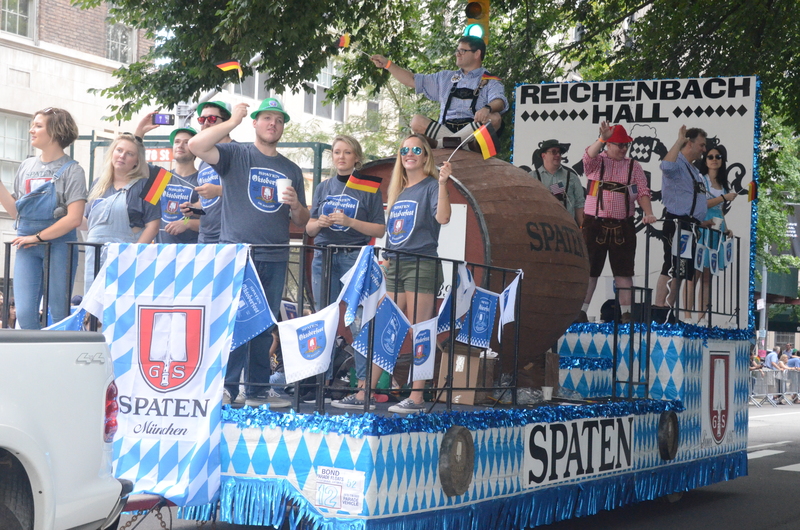 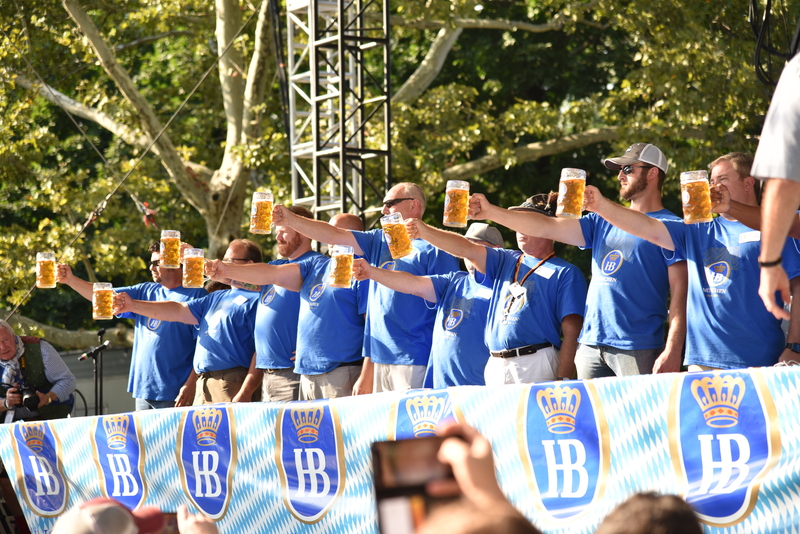 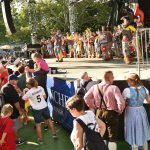 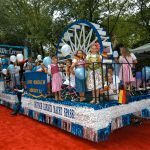 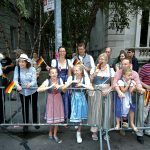 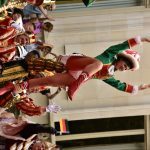 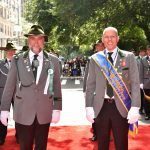 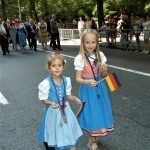 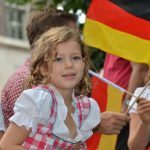 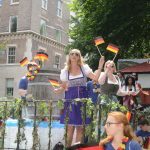 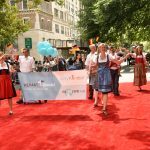 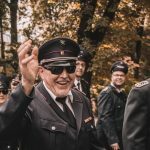 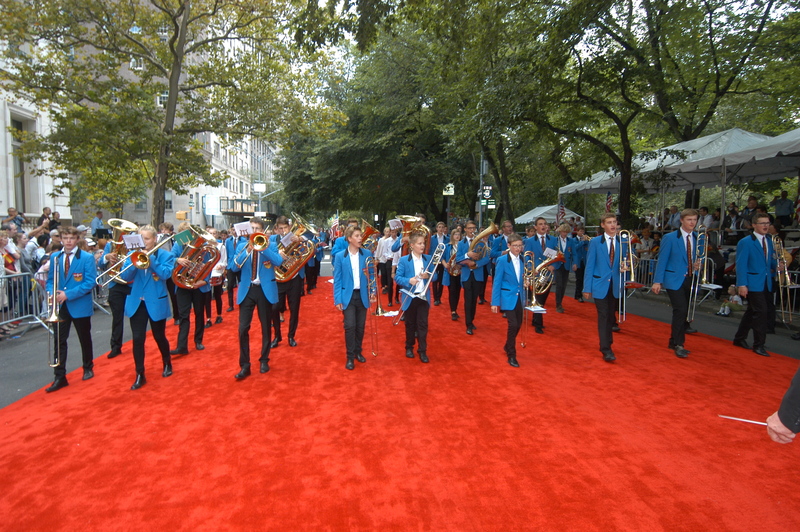 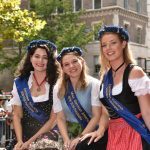 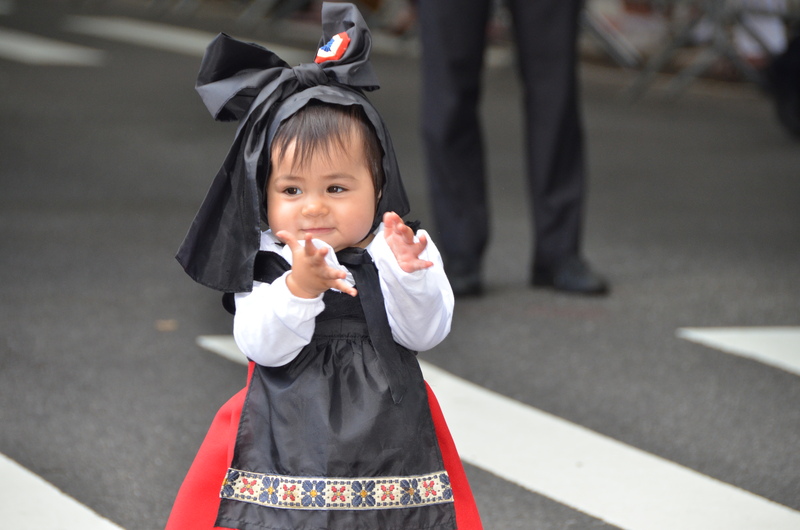 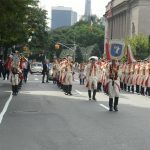 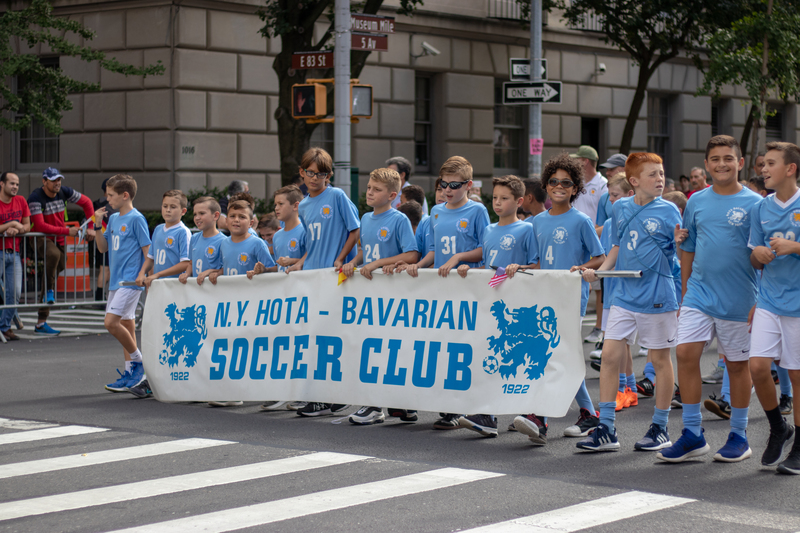 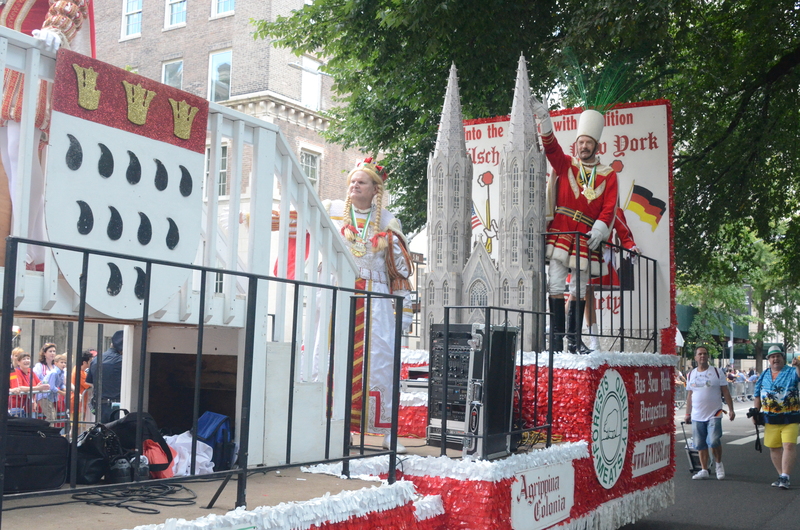 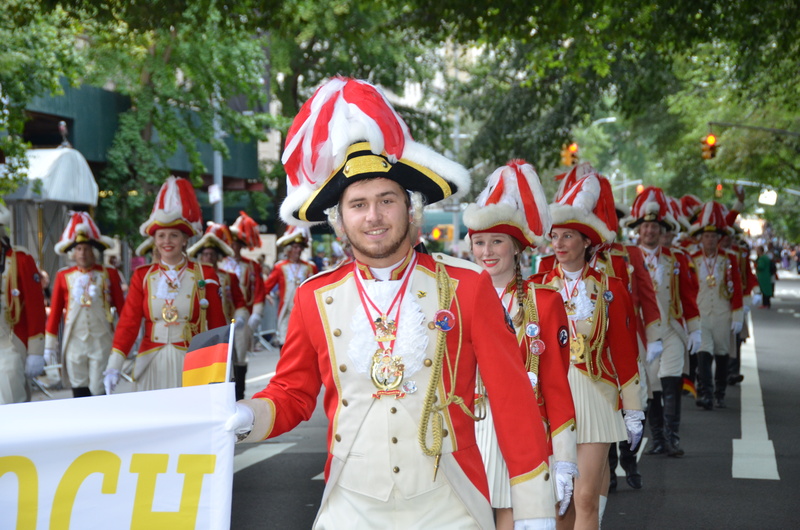 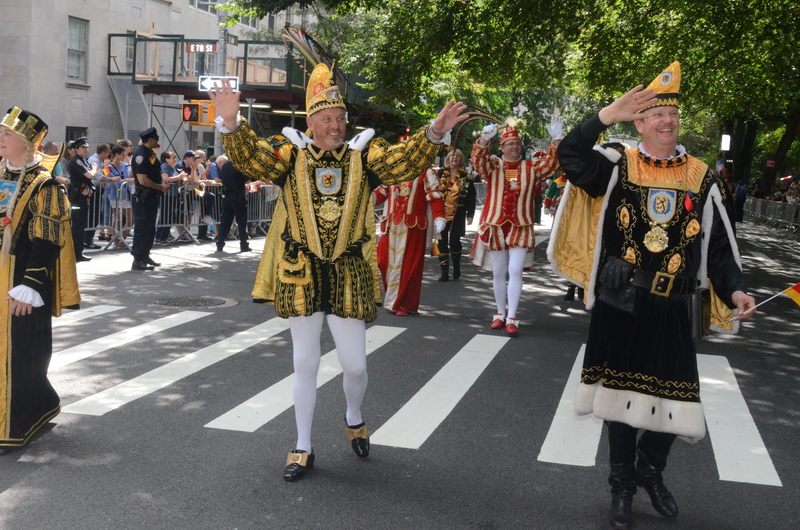 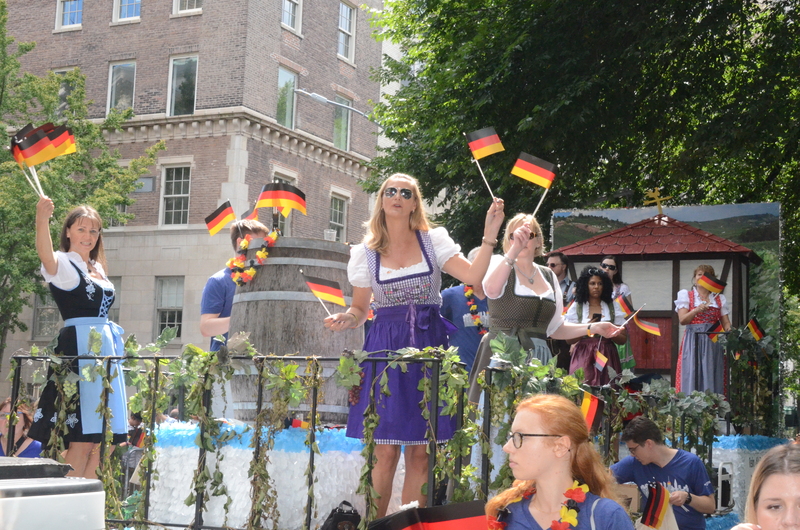 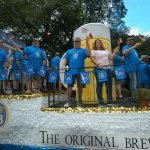 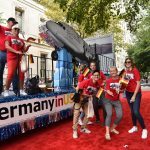 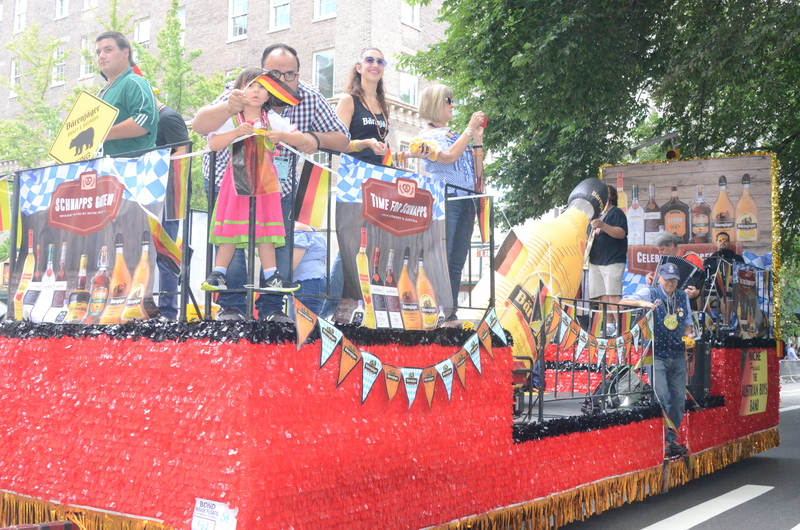 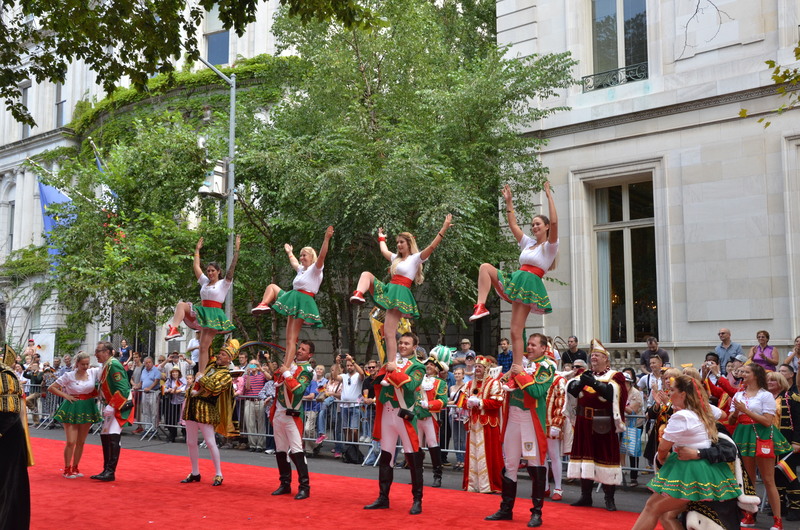 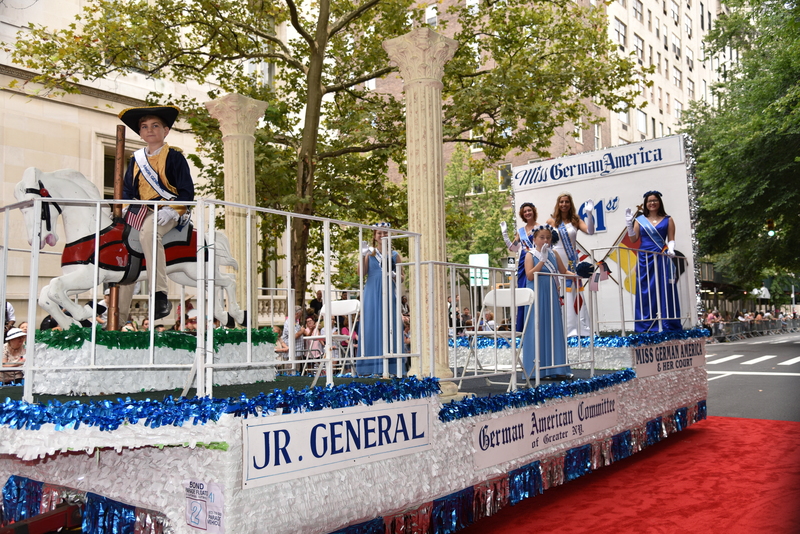 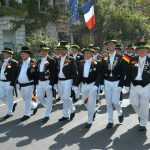 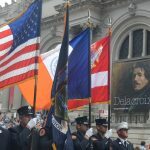 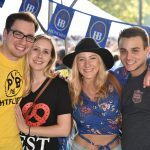 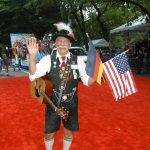 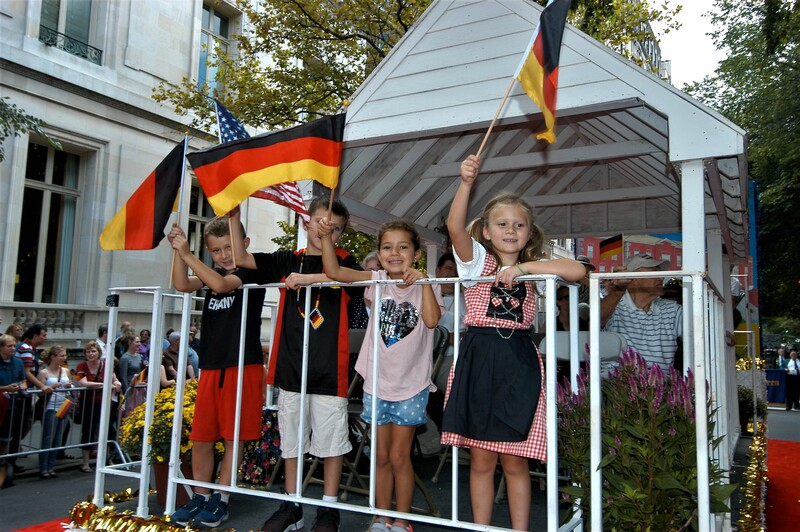 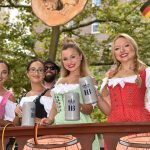 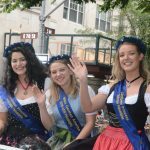 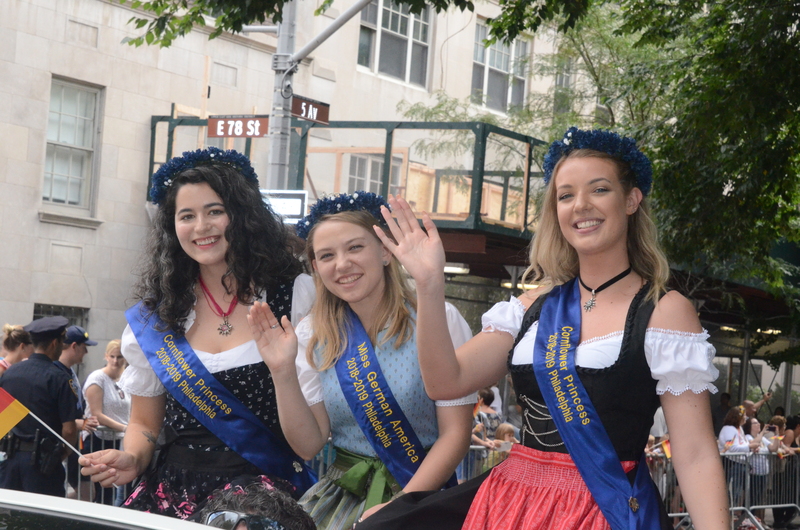 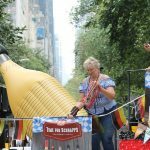 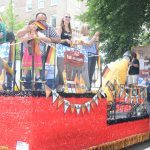 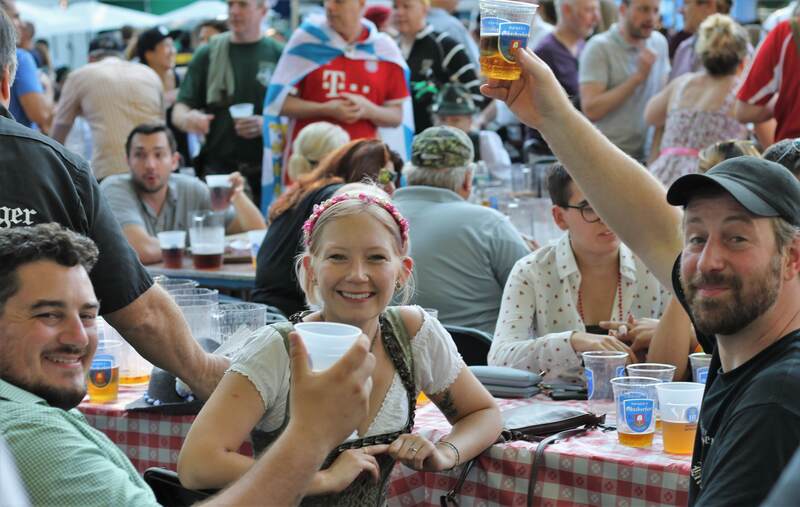 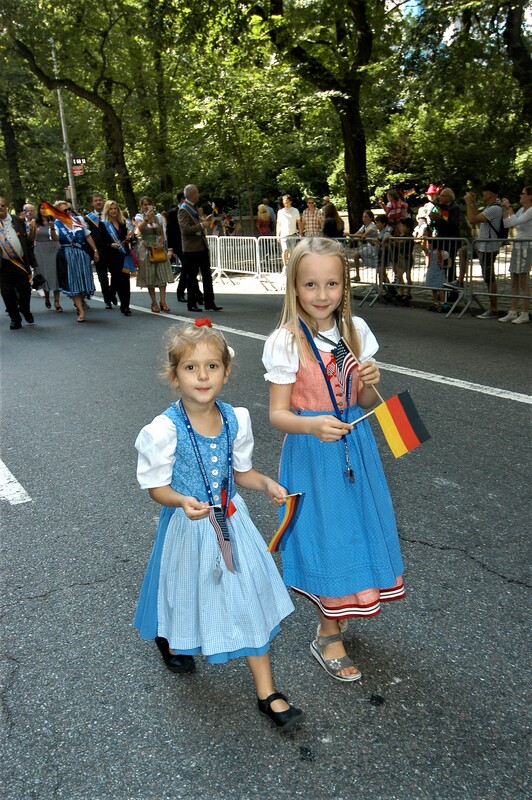 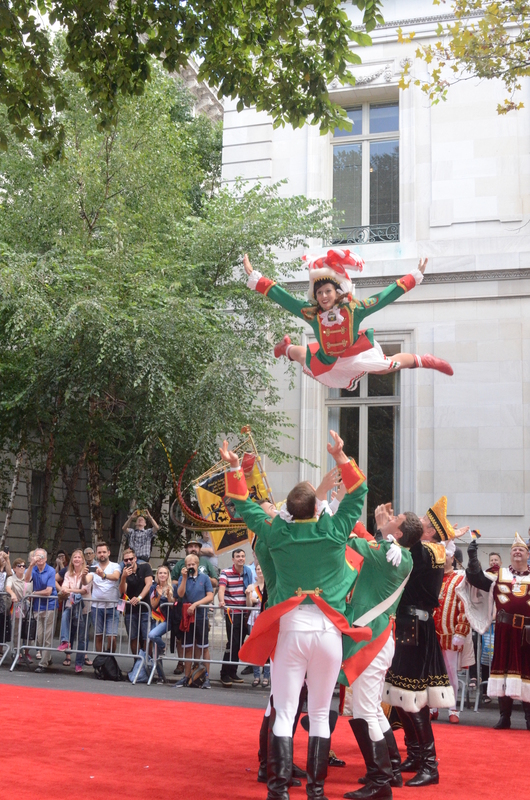 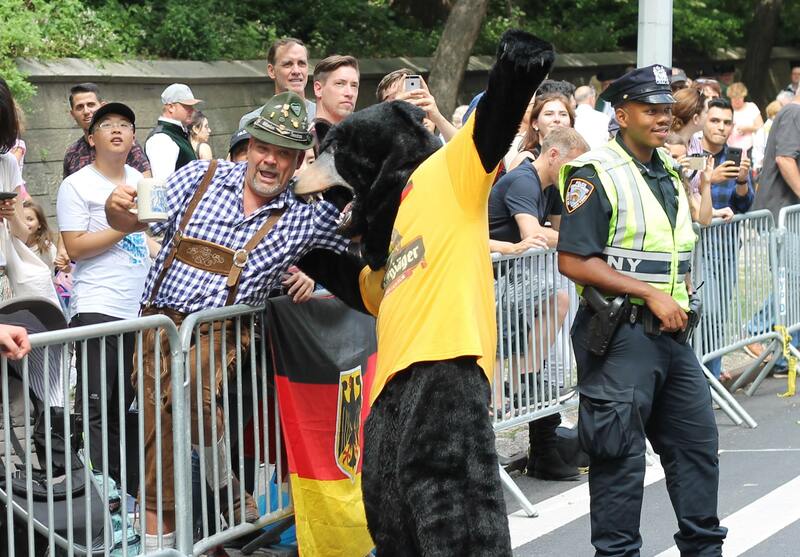 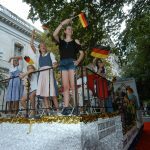 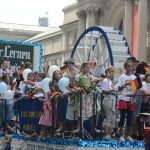 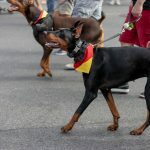 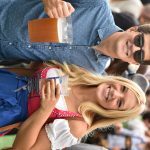 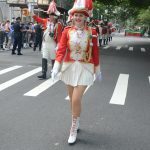 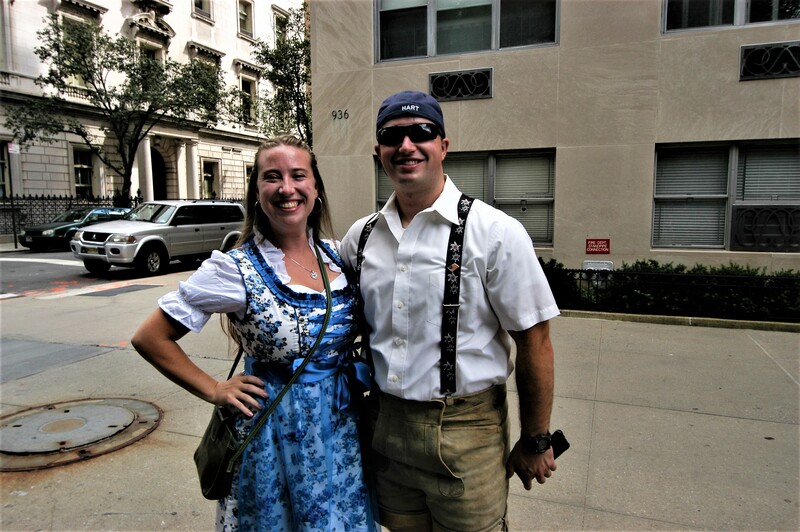 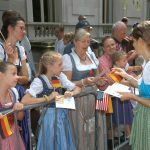 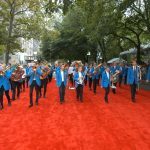 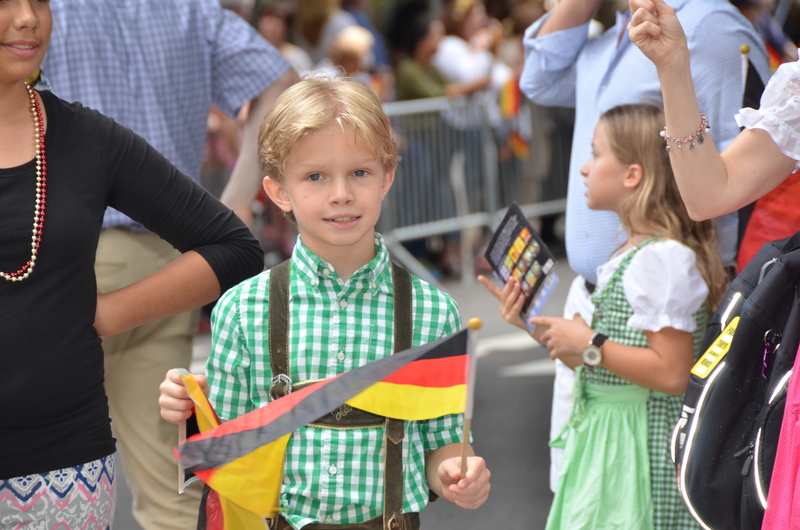 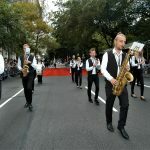 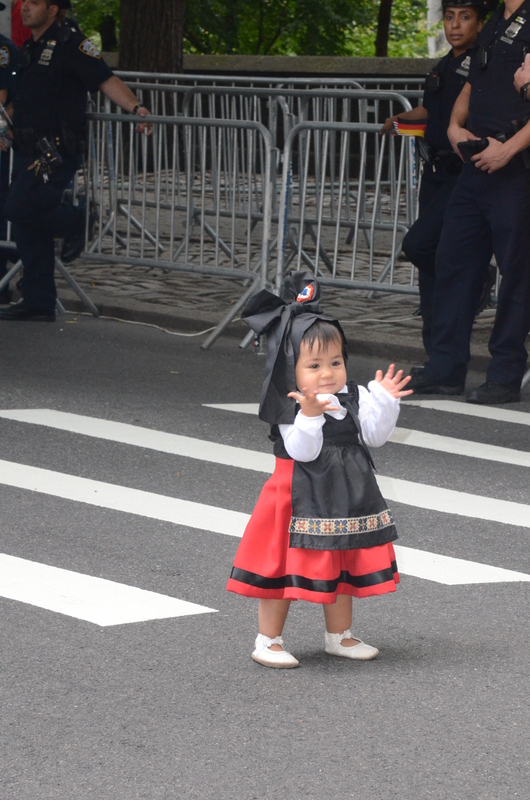 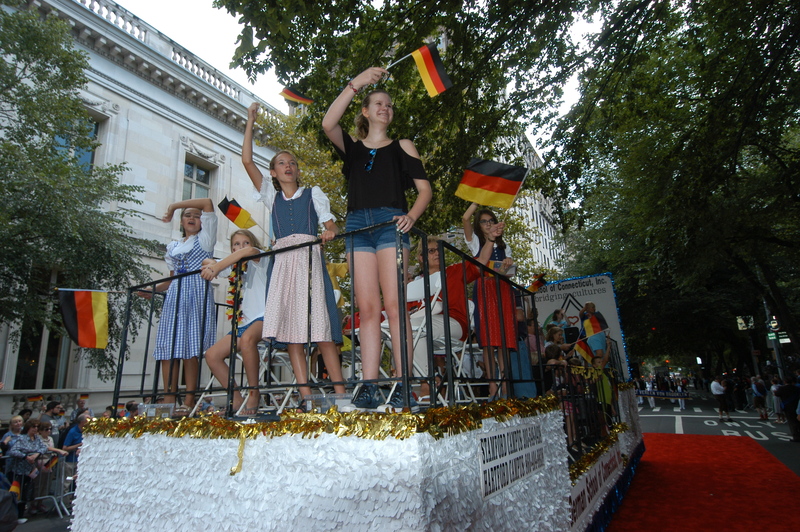 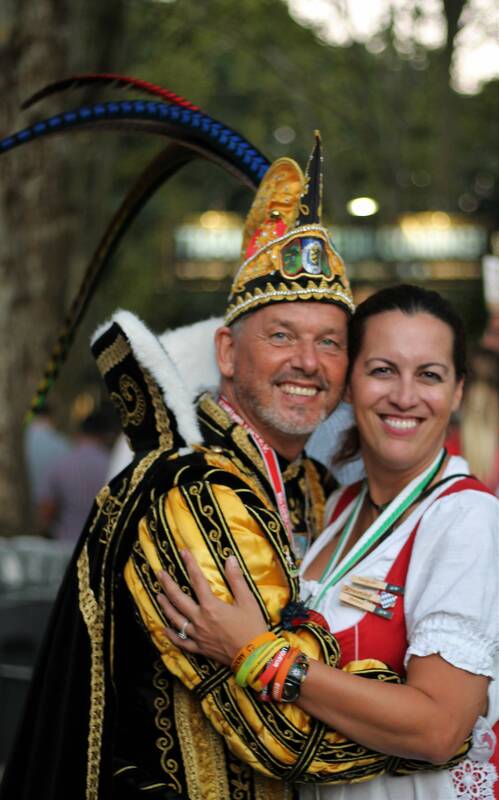 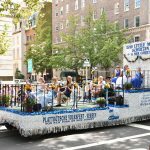 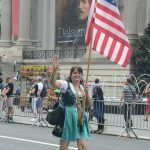 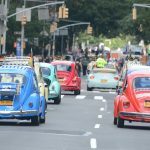 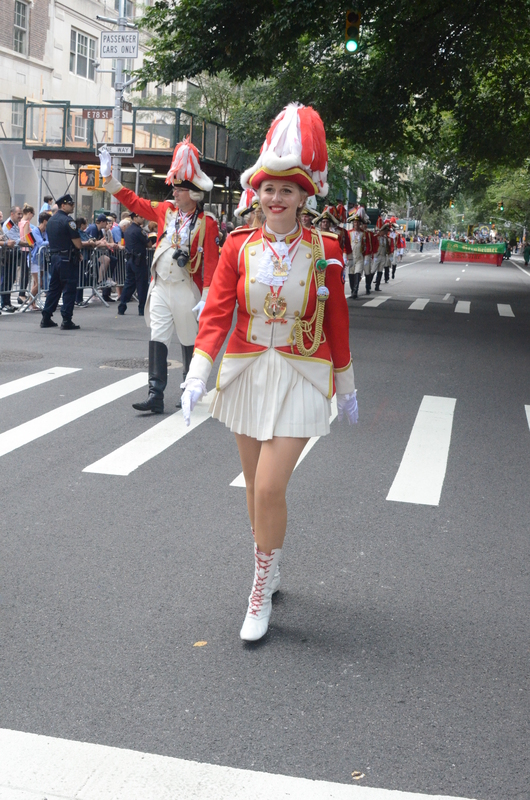 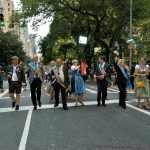 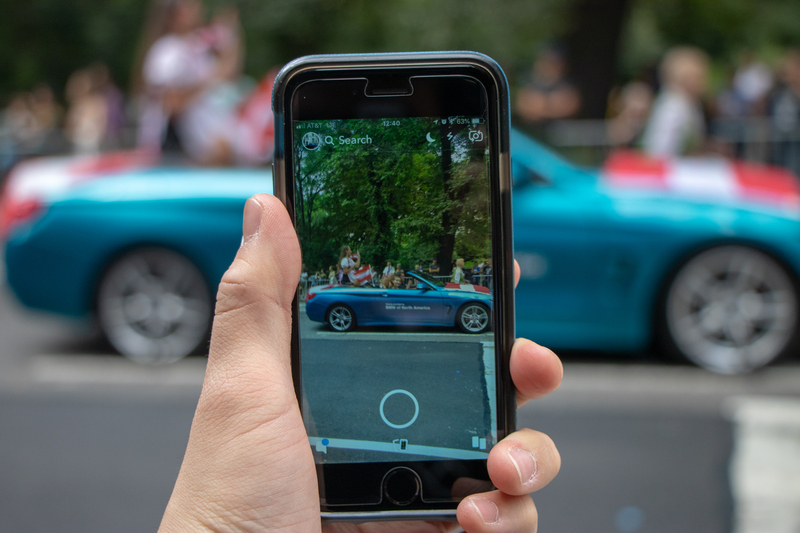 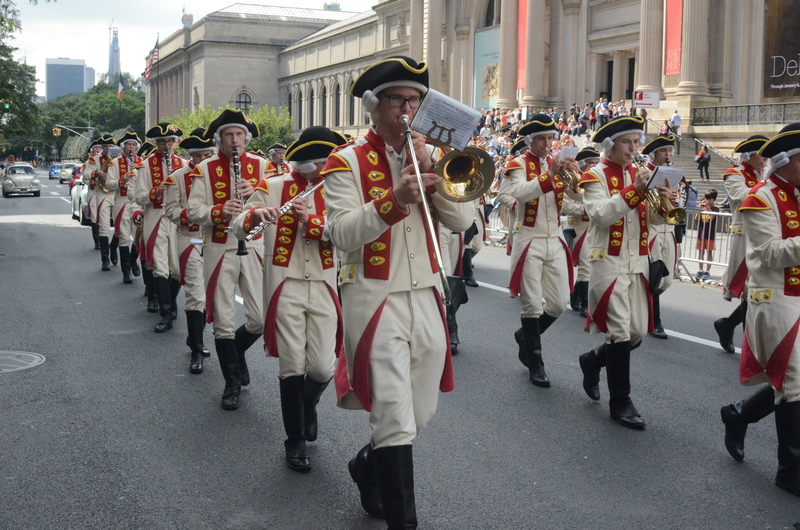 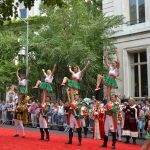 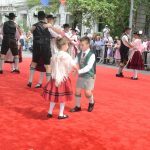 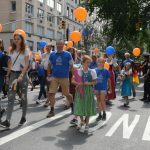 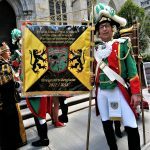 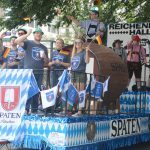 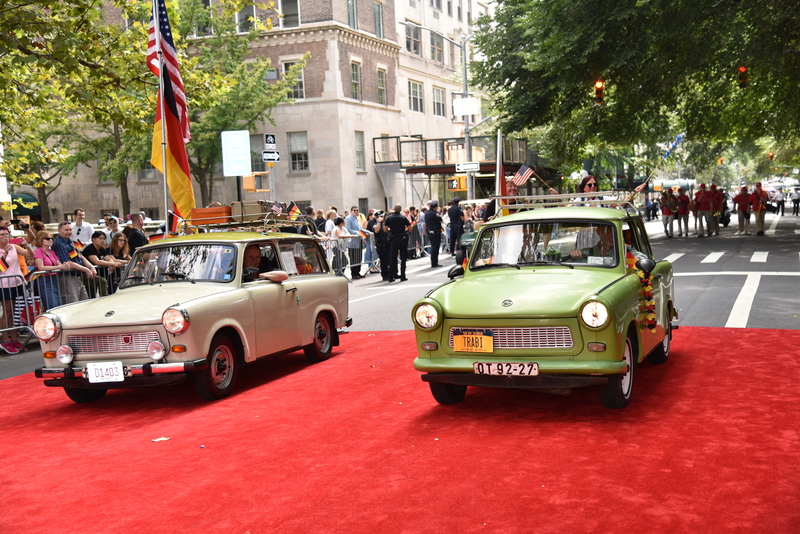 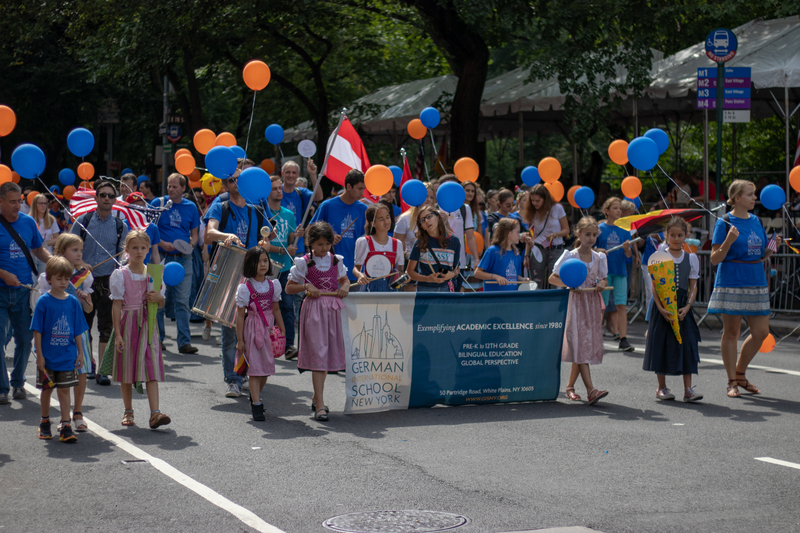 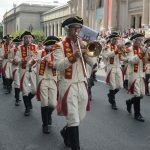 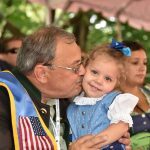 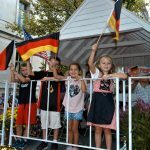 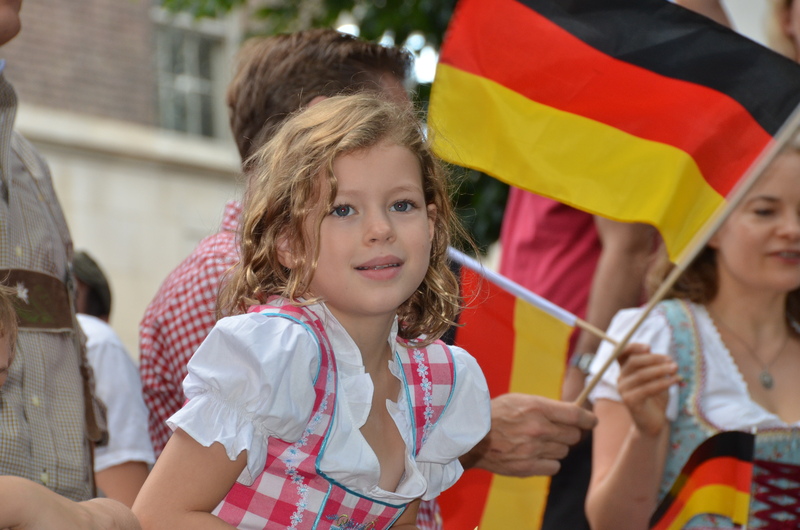 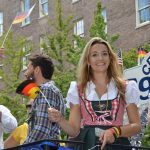 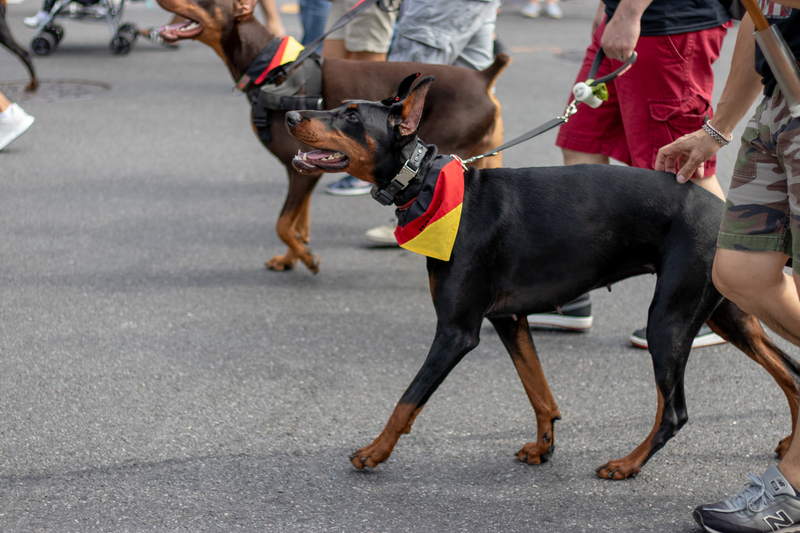 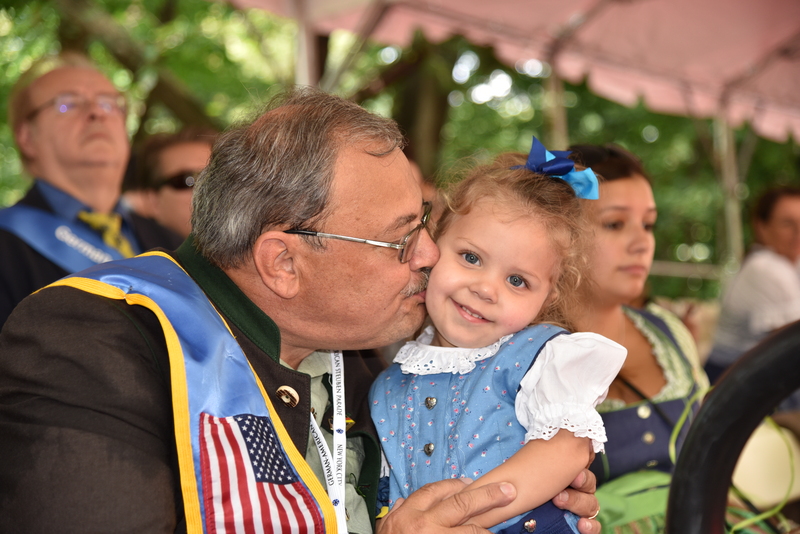 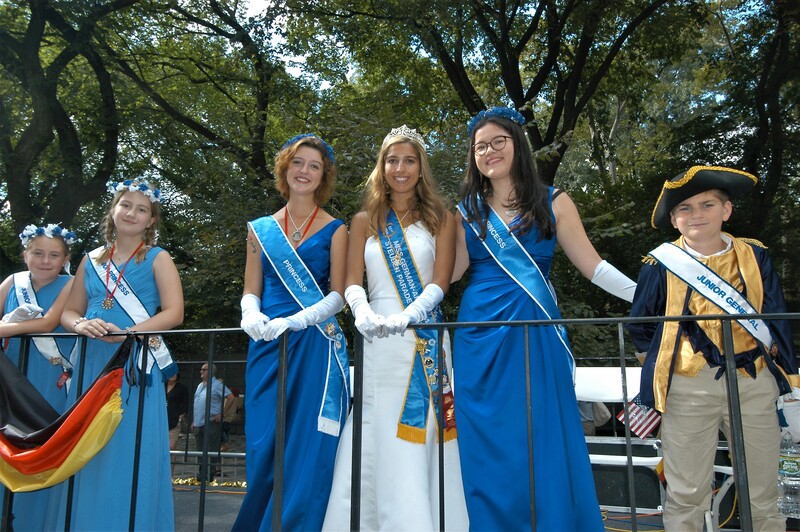 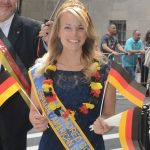 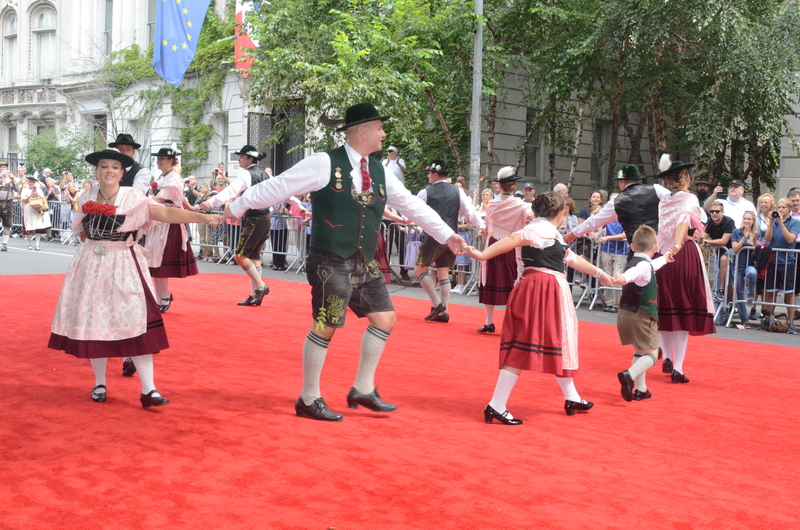 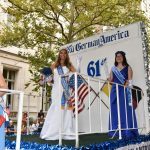 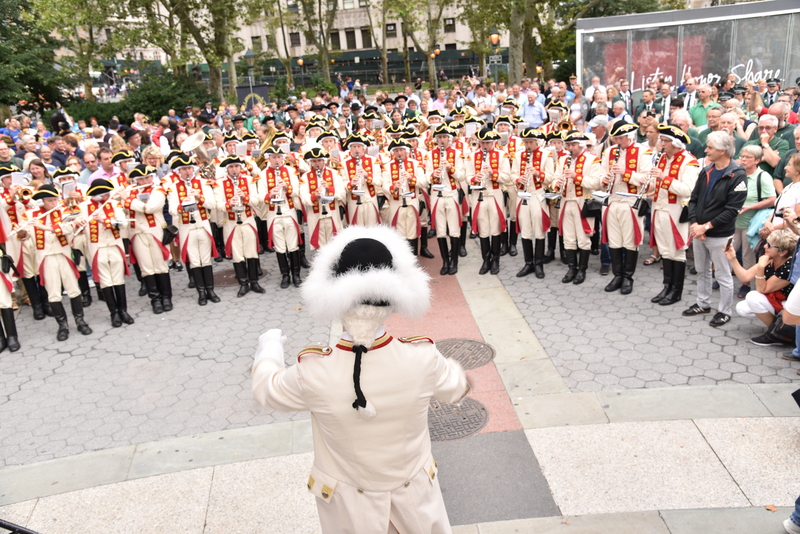 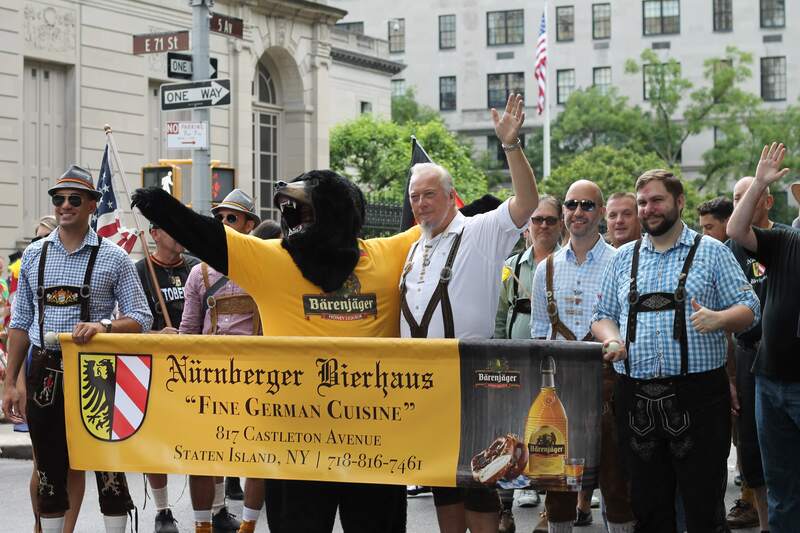 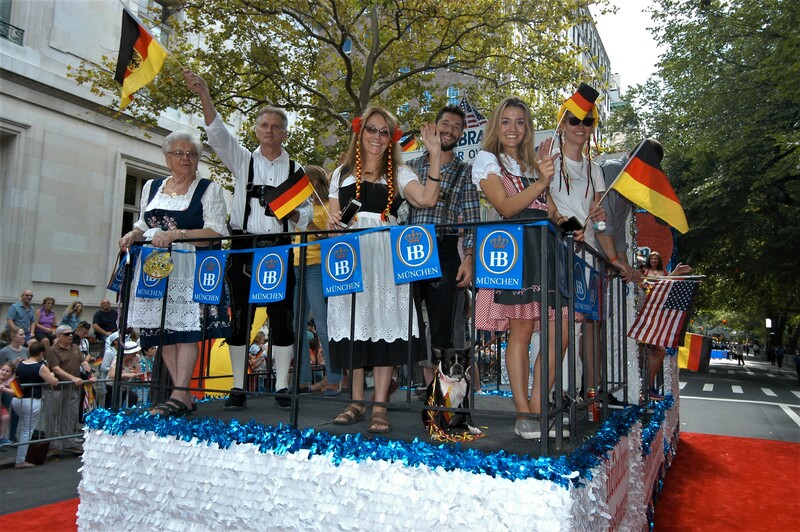 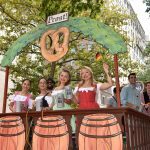 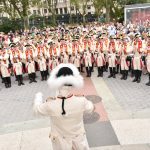 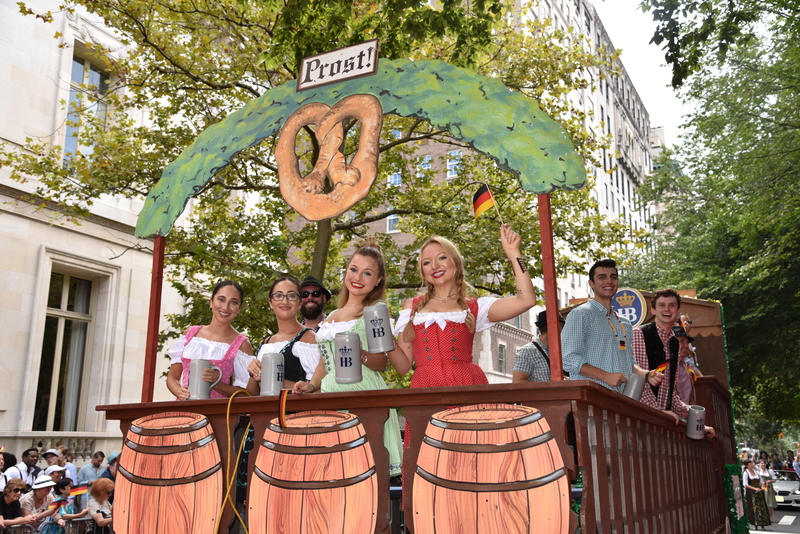 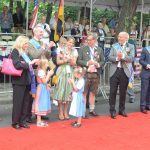 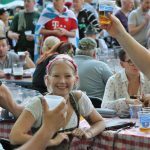 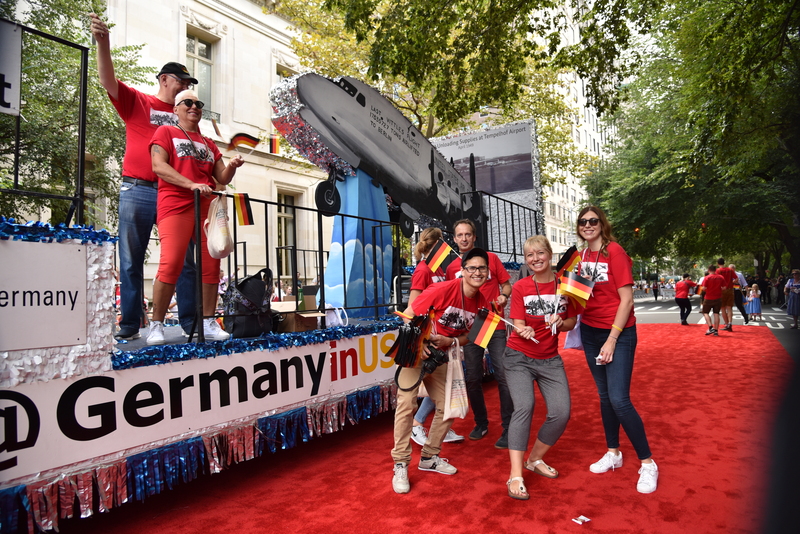 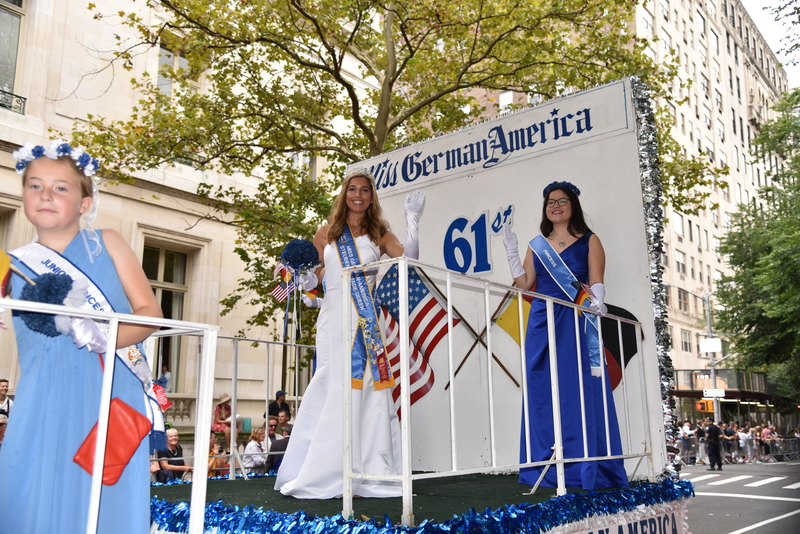 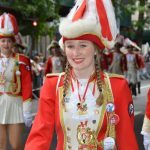 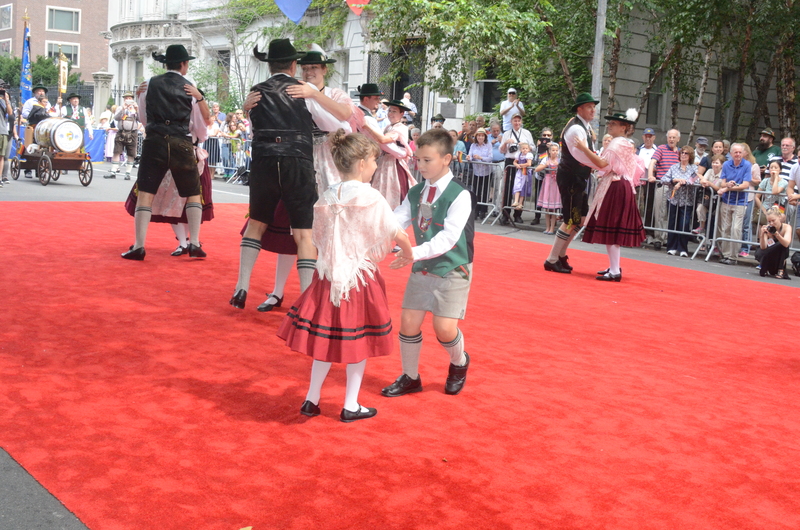 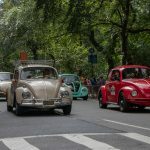 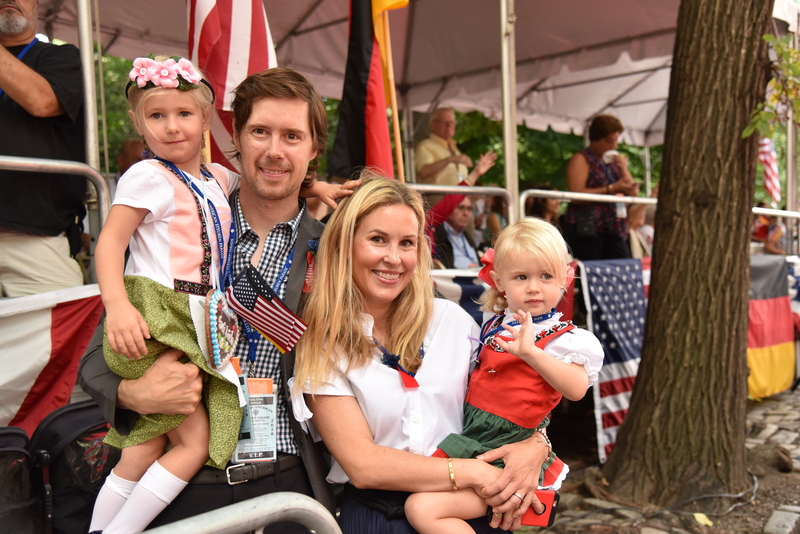 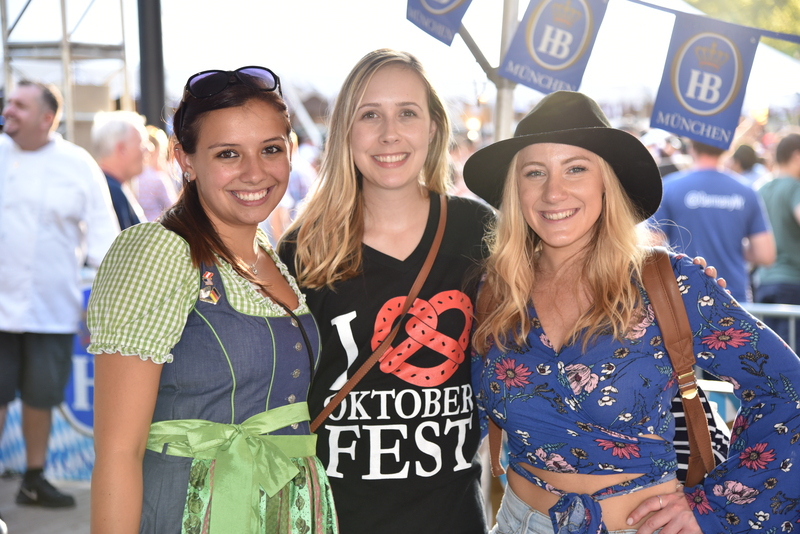 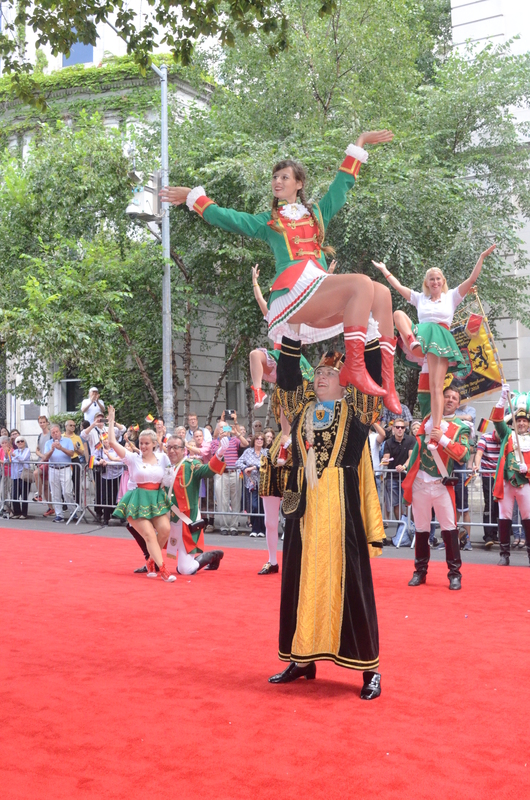 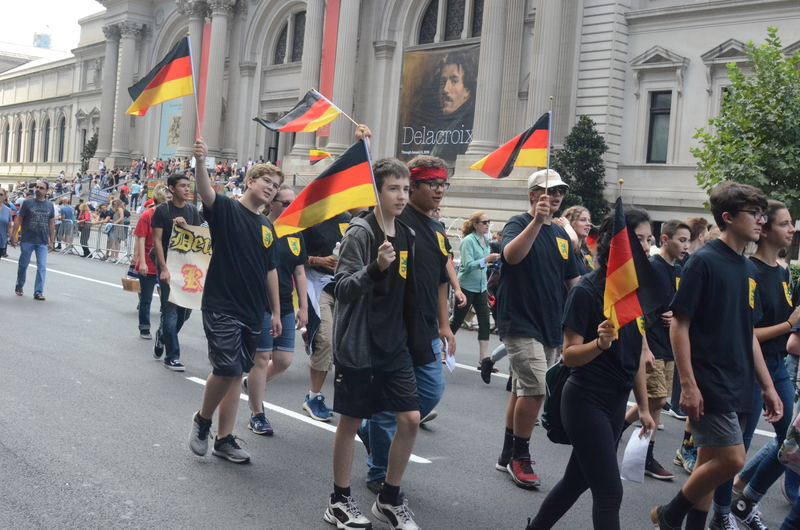 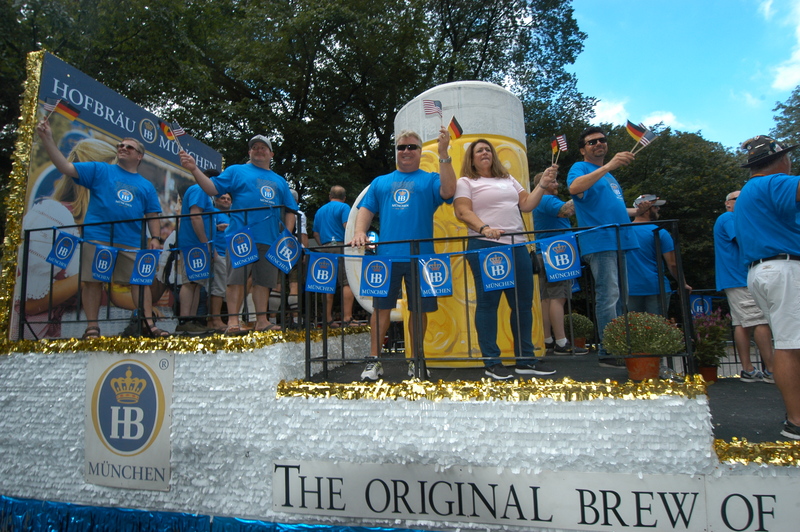 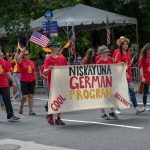 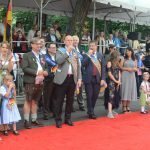 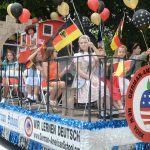 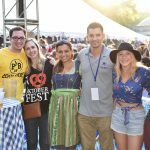 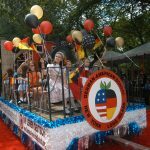 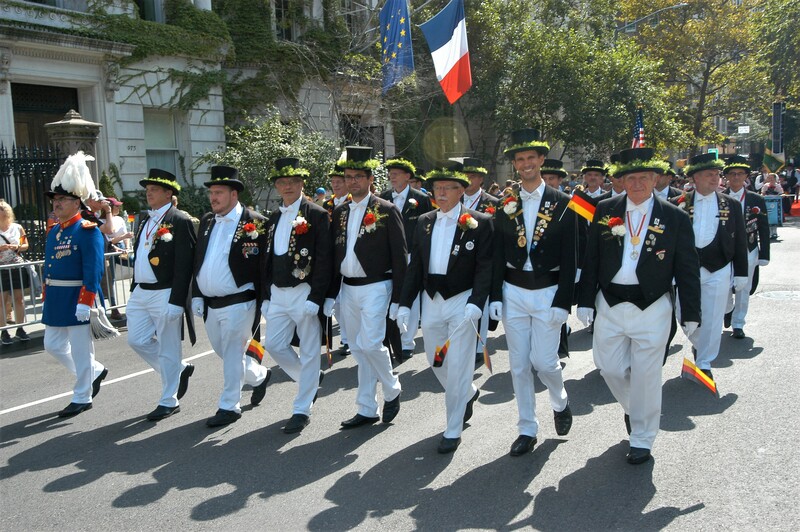 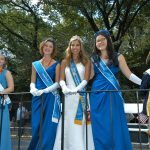 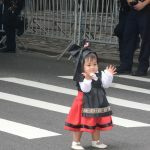 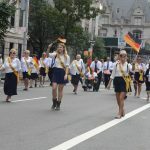 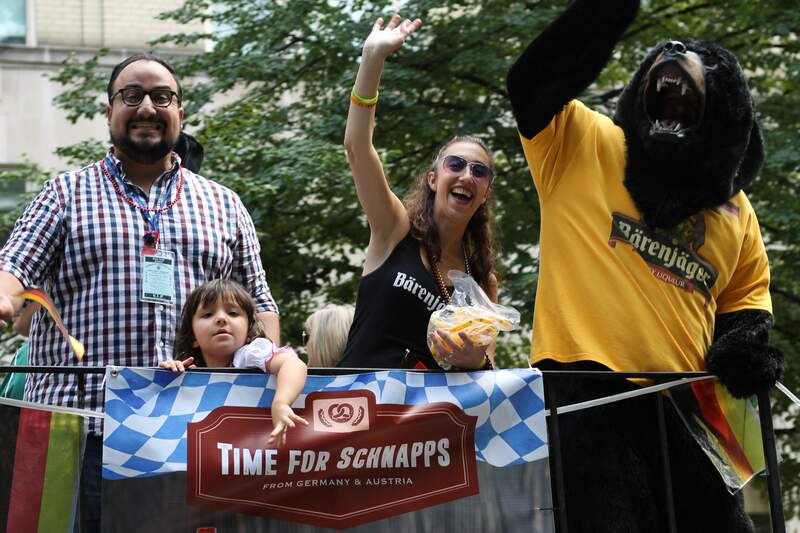 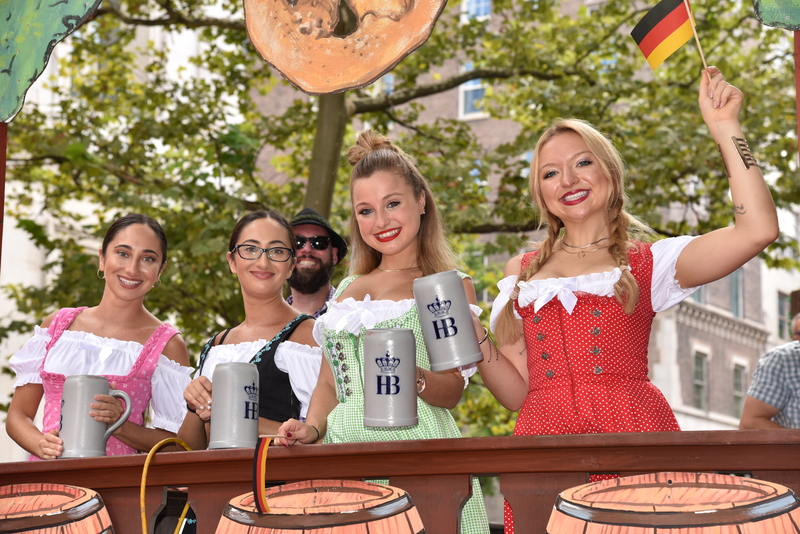 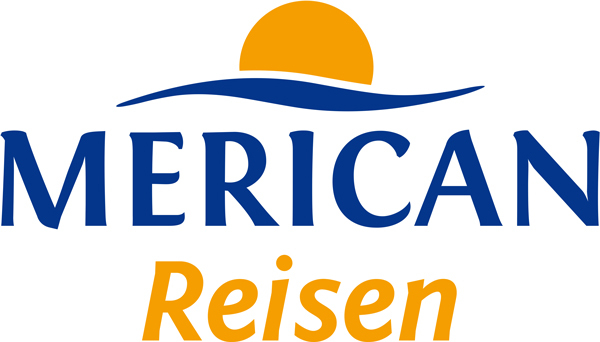 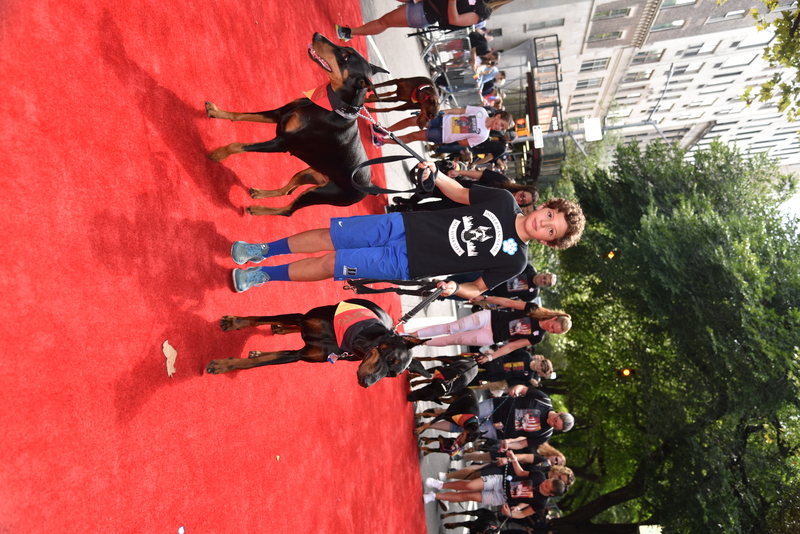 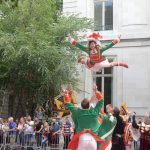 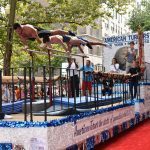 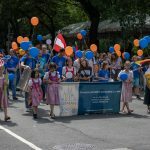 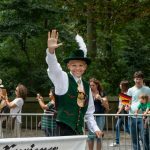 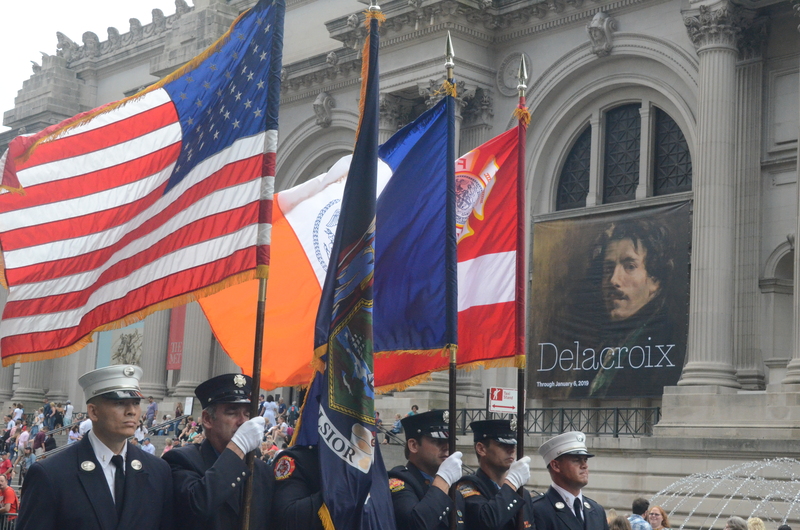 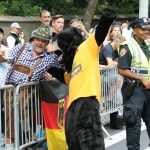 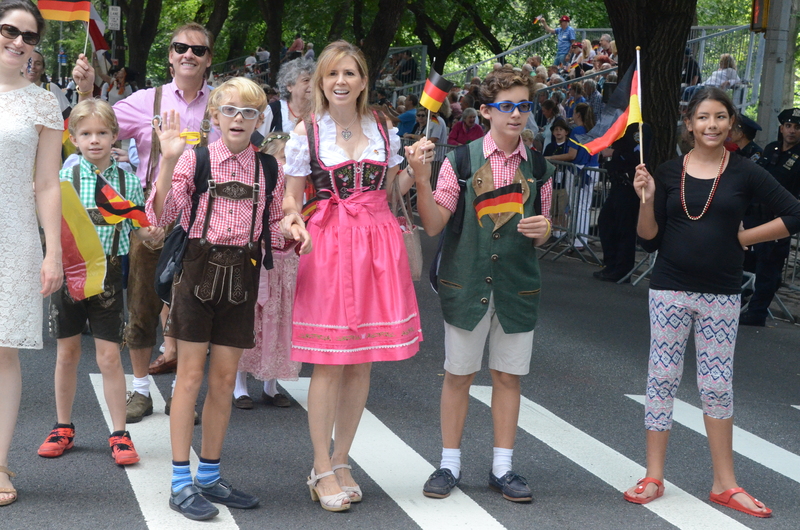 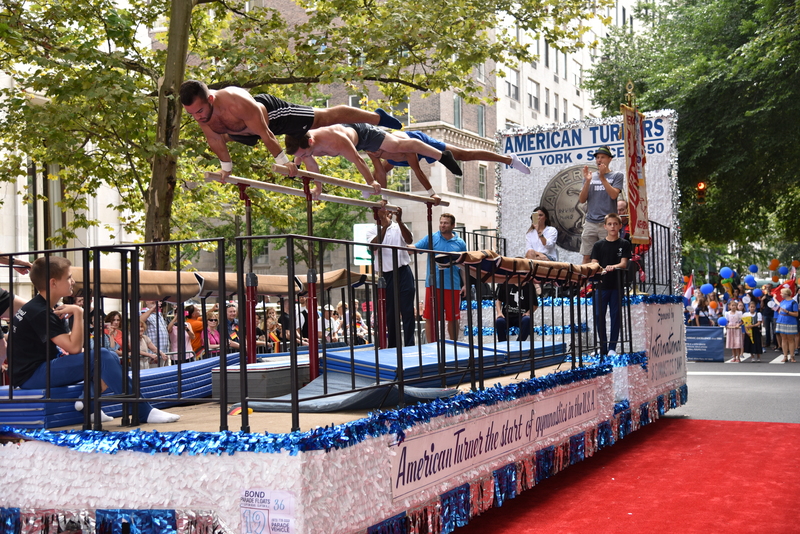 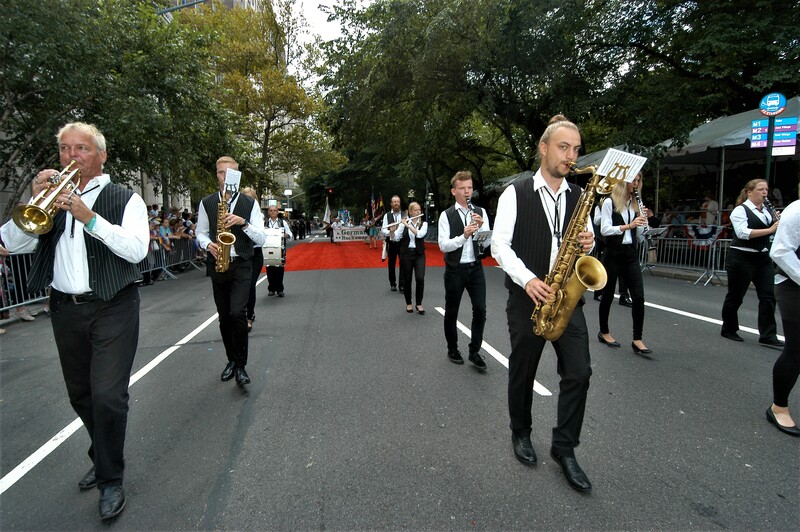 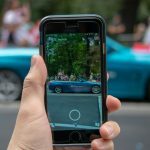 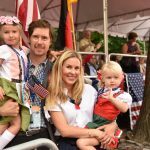 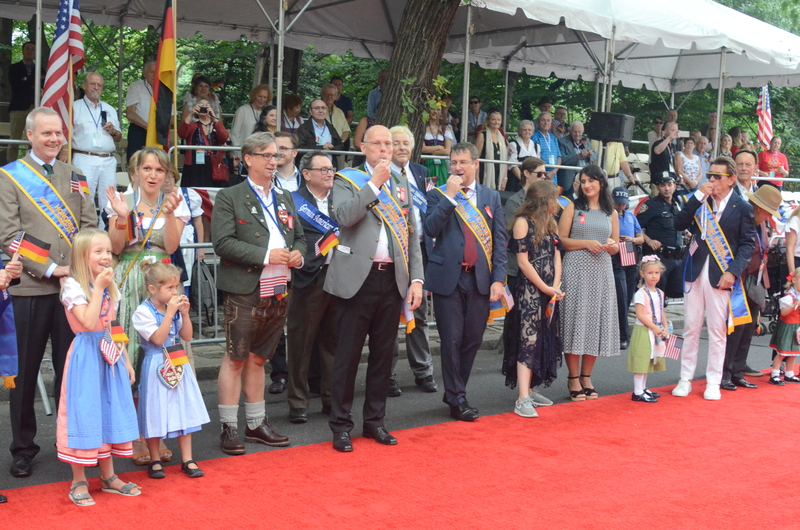 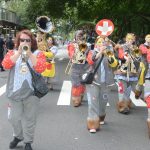 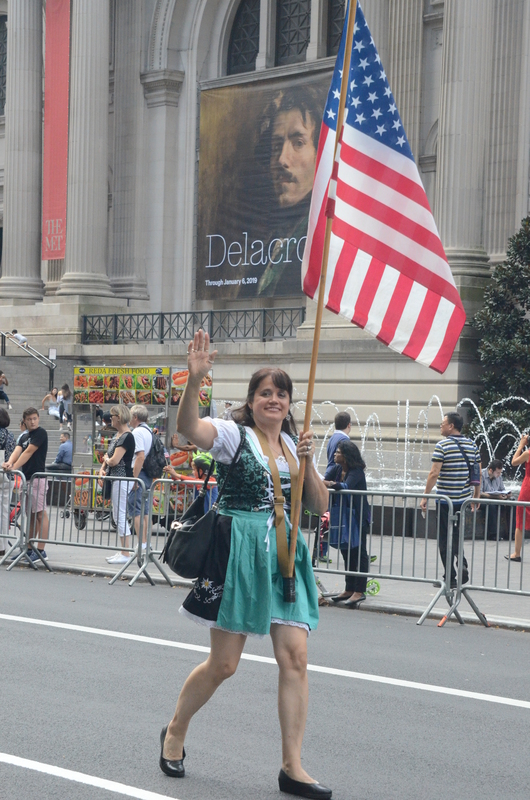 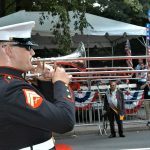 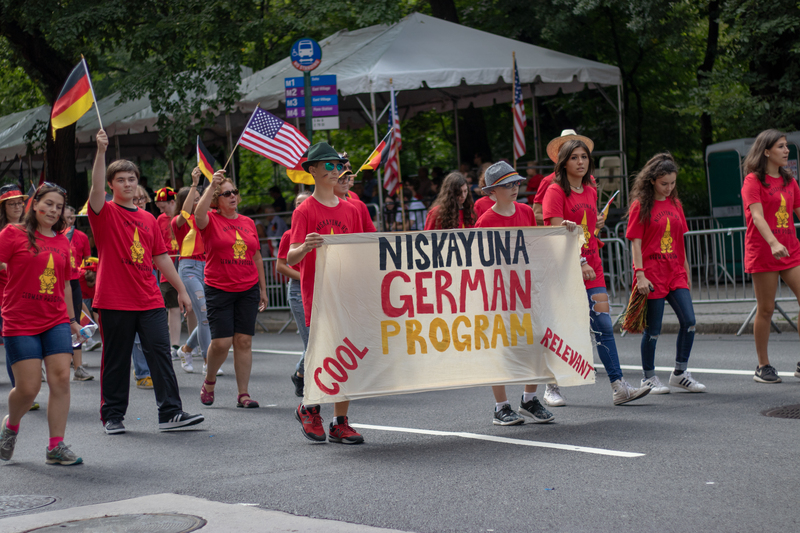 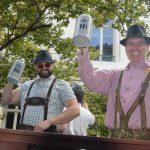 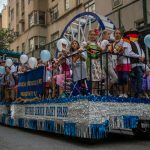 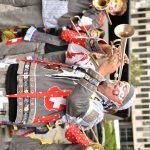 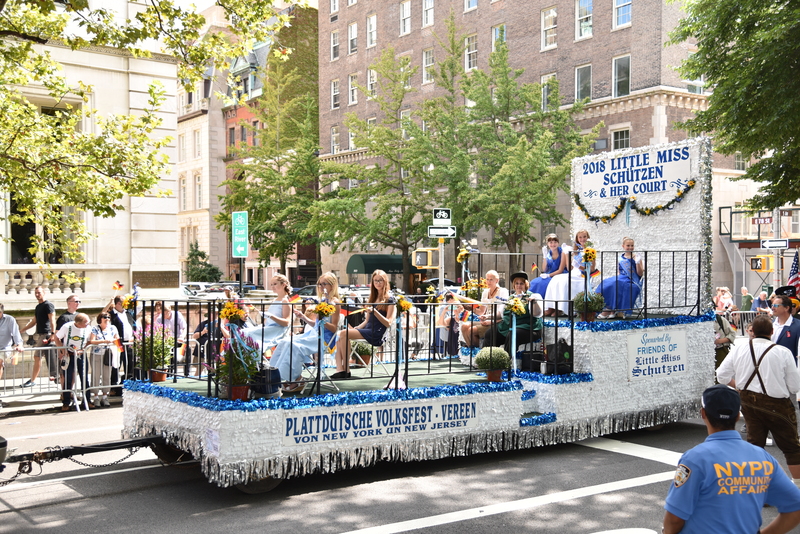 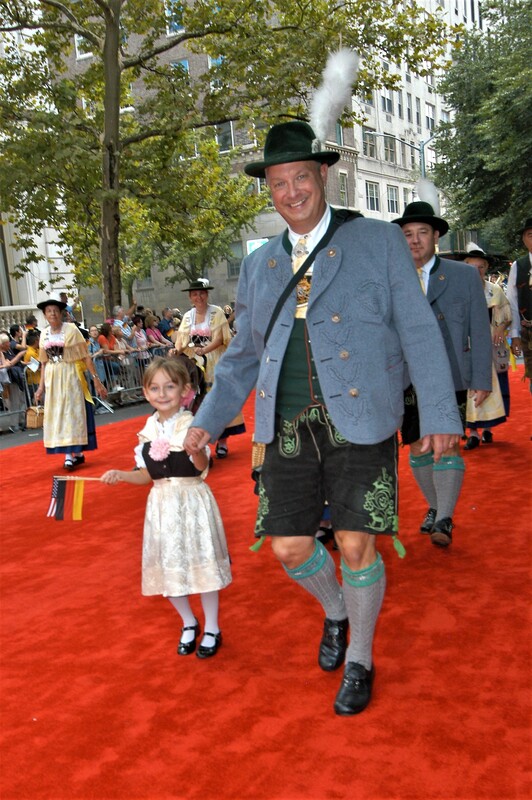 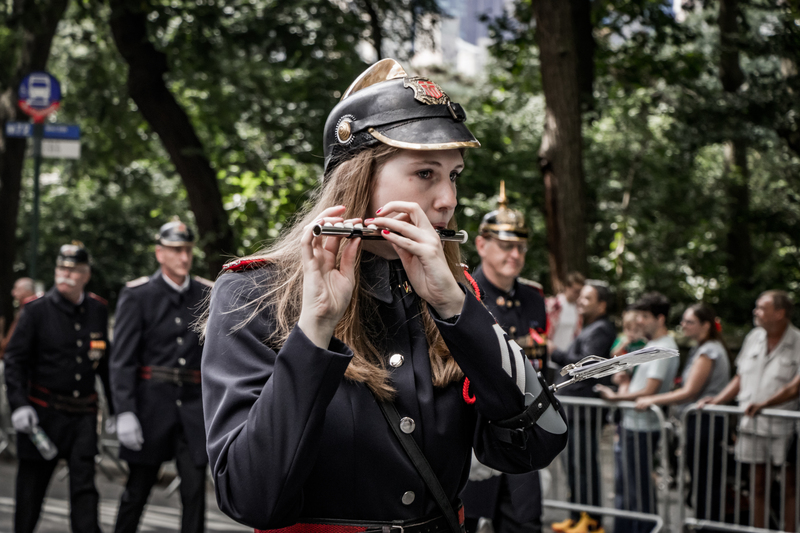 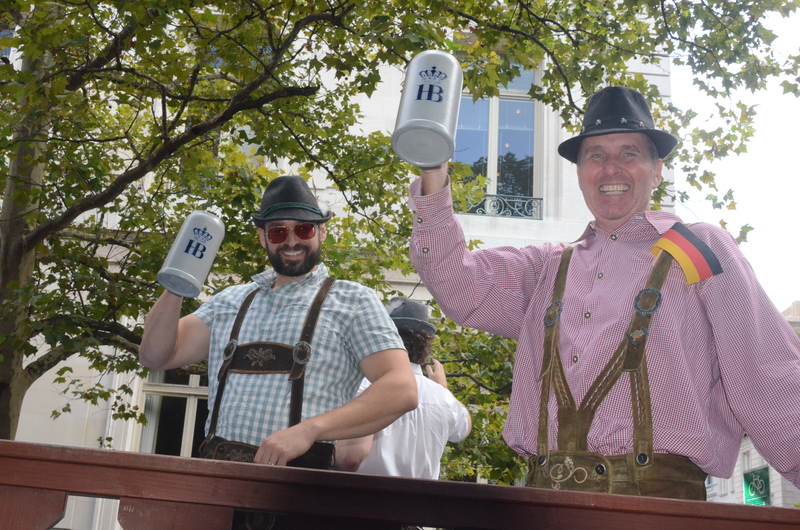 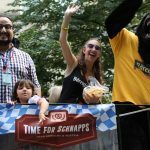 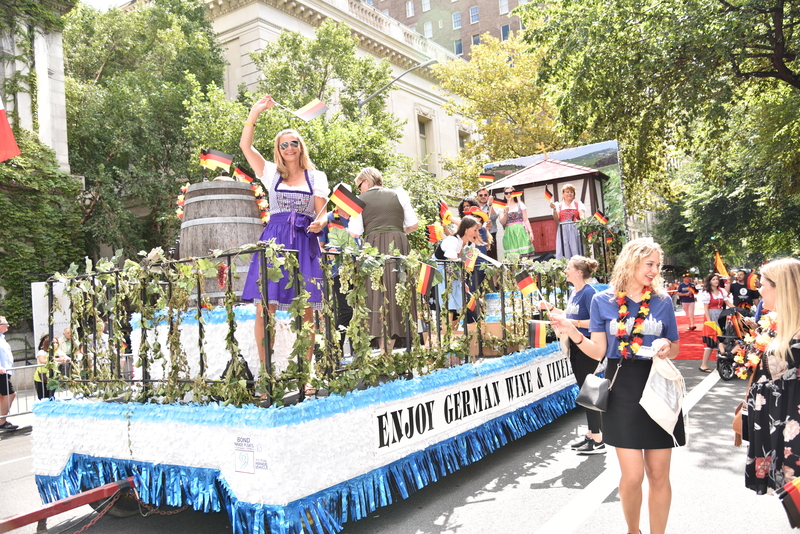 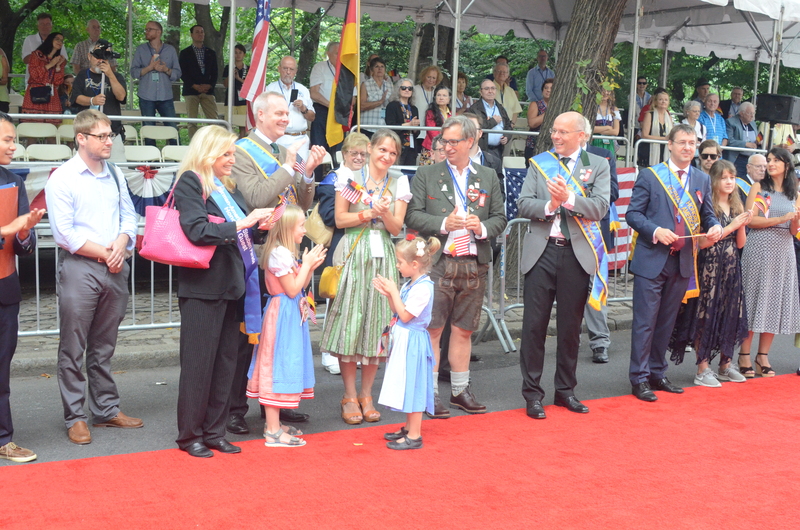 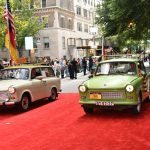 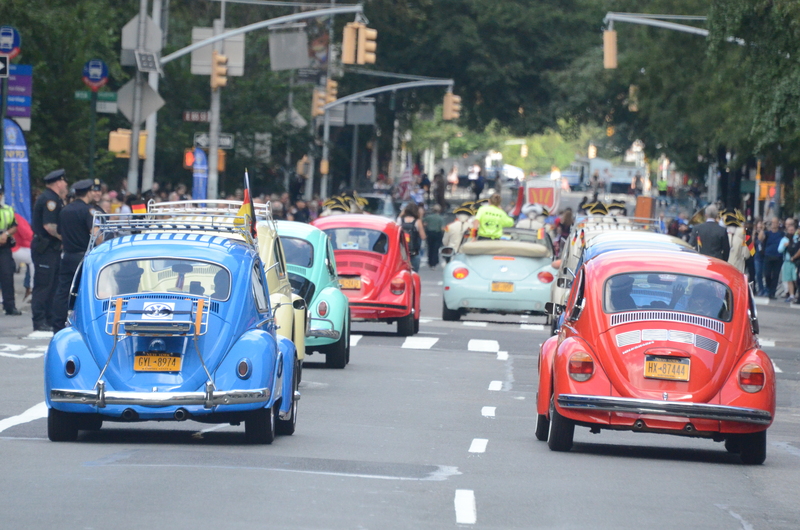 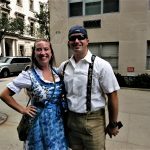 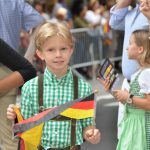 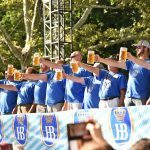 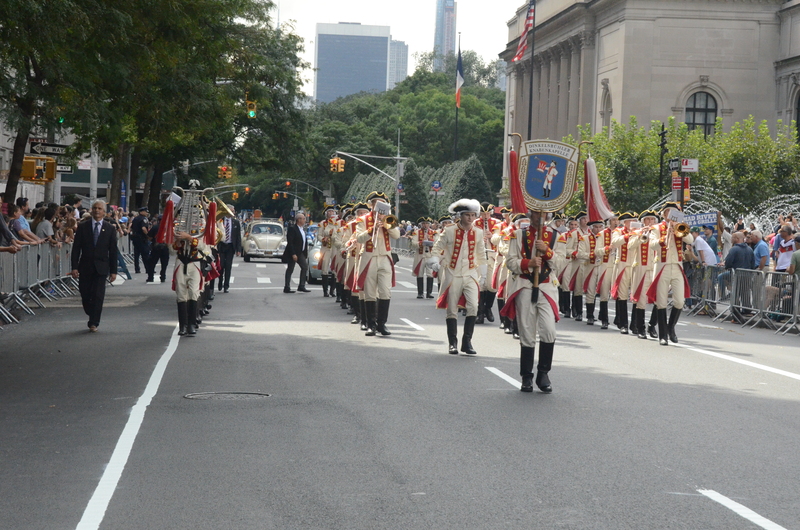 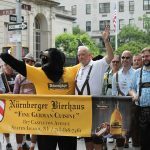 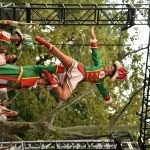 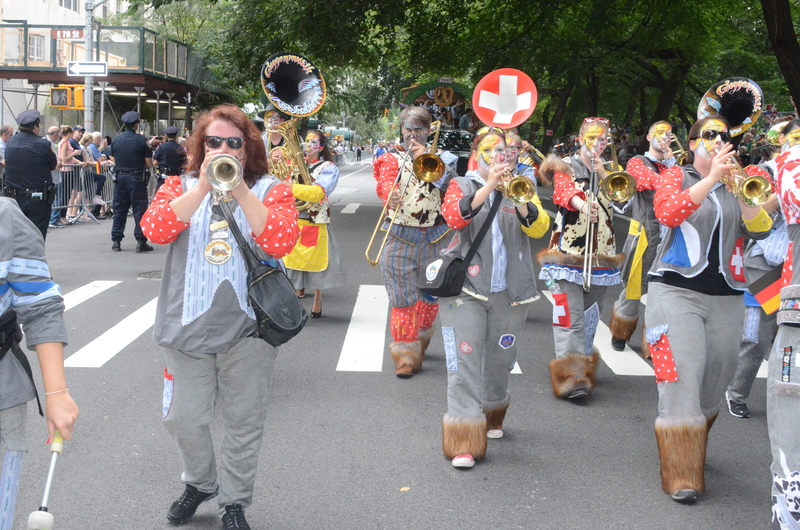 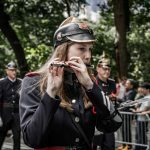 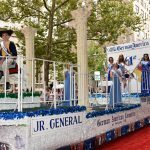 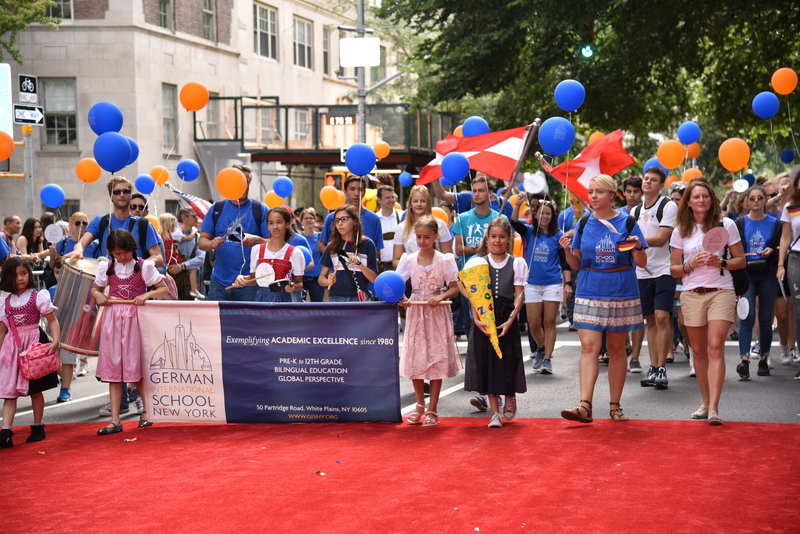 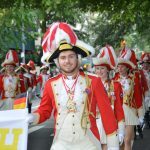 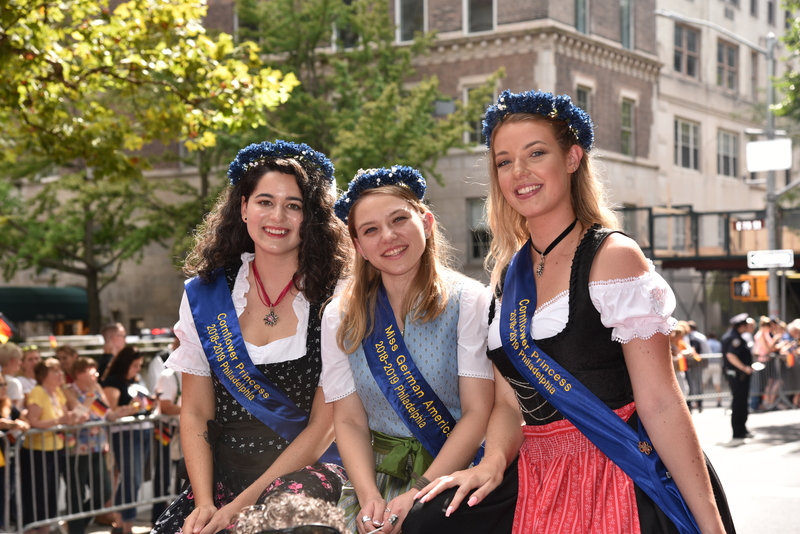 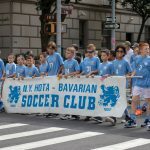 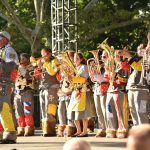 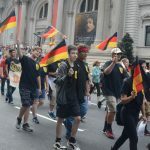 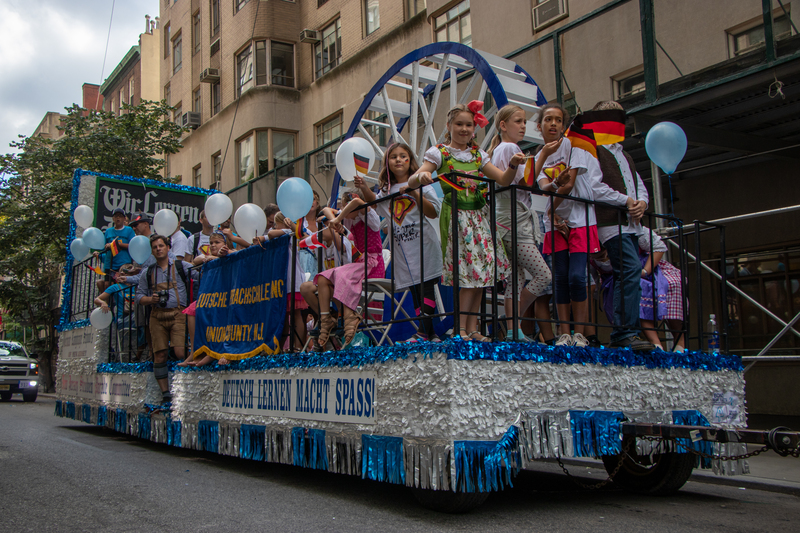 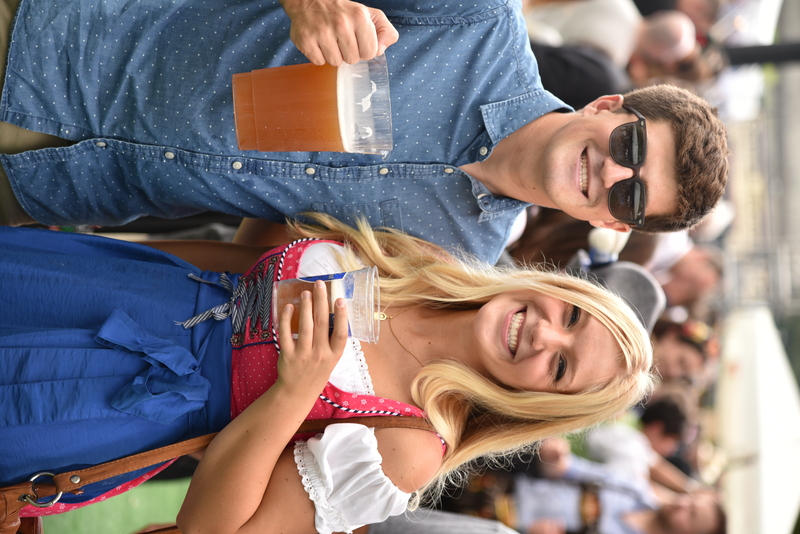 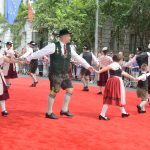 2018 celebrated the 61st Annual German-American Steuben Parade on 5th Avenue in NYC. 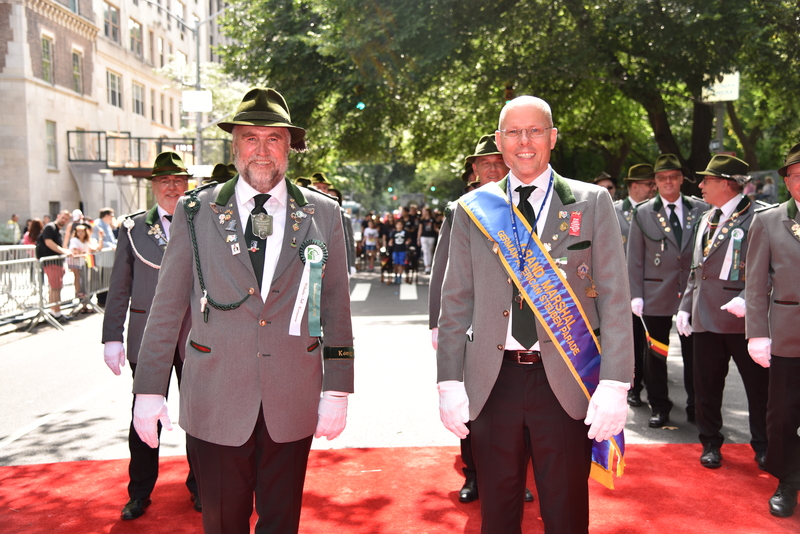 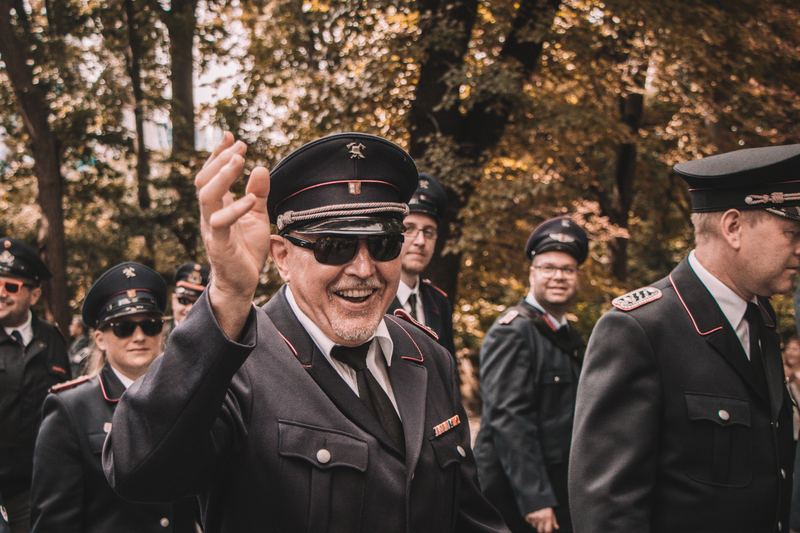 The Grand Marshals were Peter Beyer and Helmut Jahn. 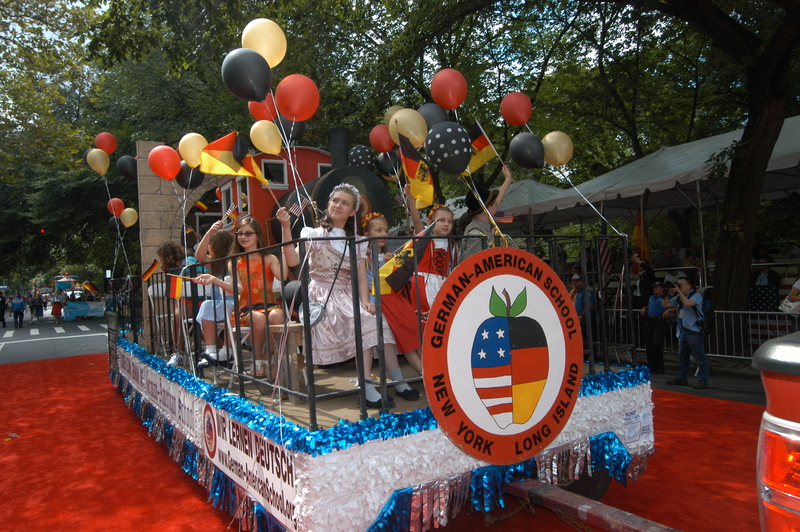 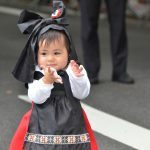 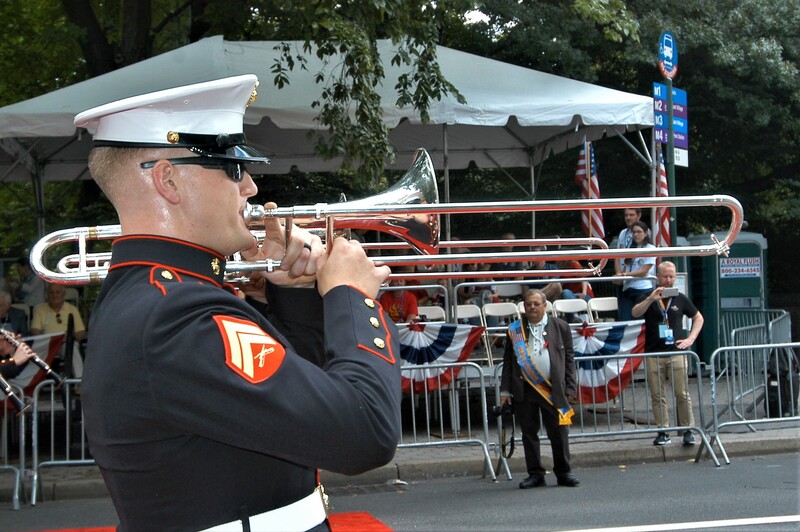 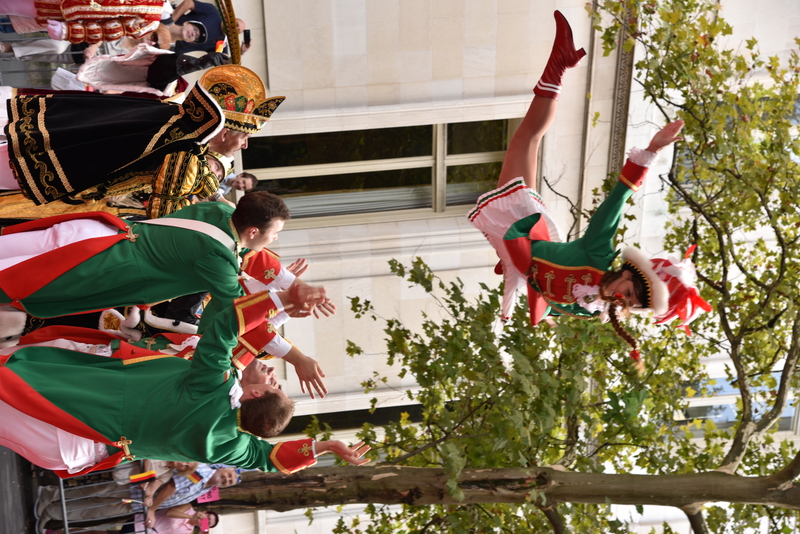 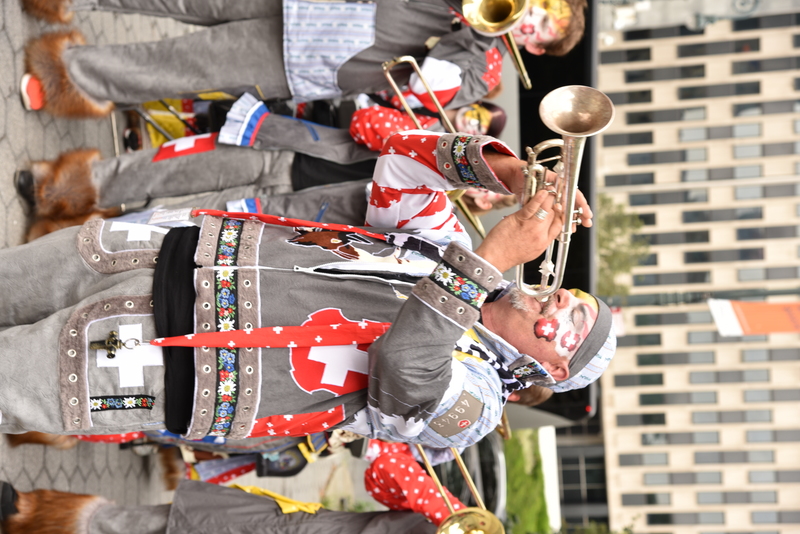 The Parade consisted of 9 Divisions, 18 Floats and 7 American Local Marching Bands. 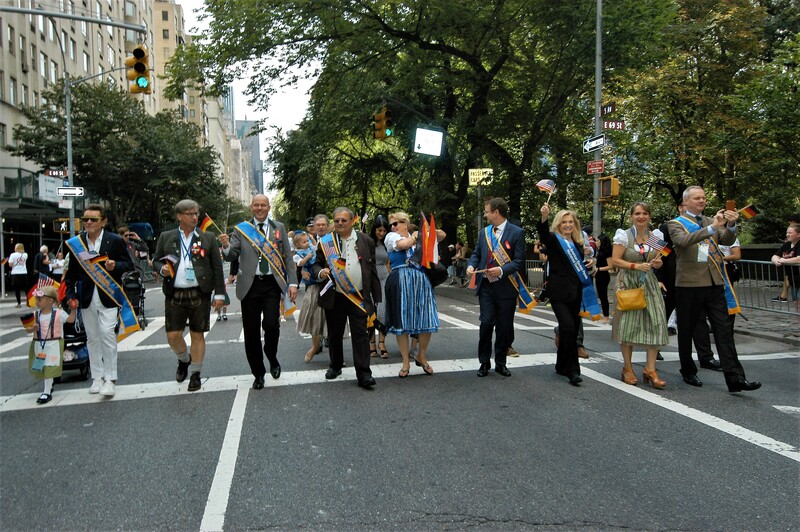 The Committee welcomed over 300 participating groups from NY, NJ, CA, CT, IL, MA, MD, PA, TX and WI. 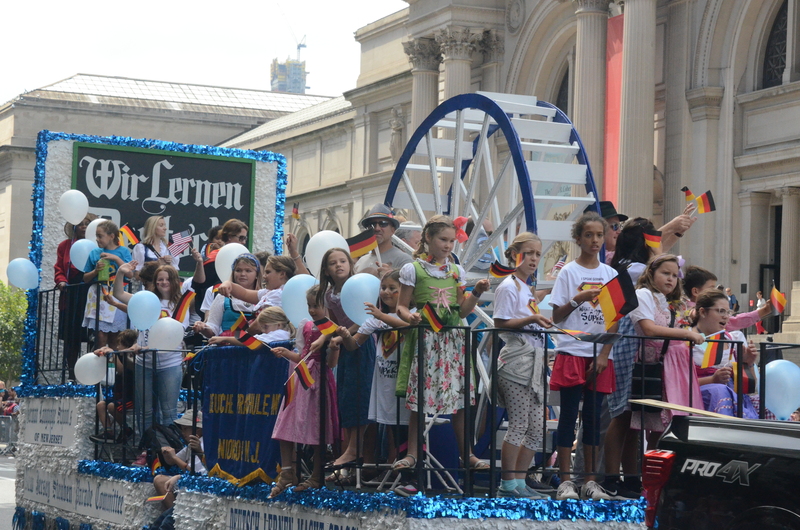 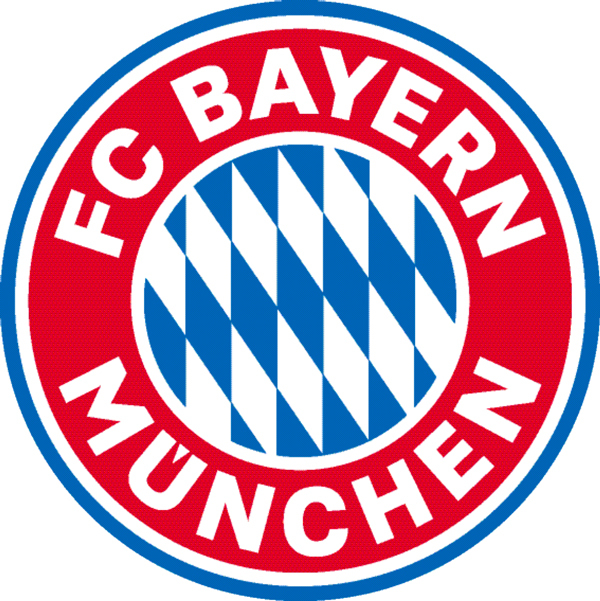 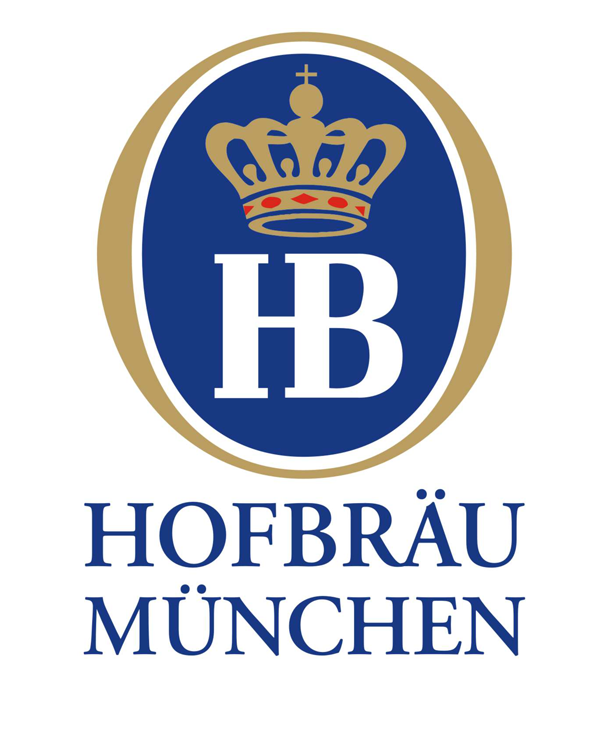 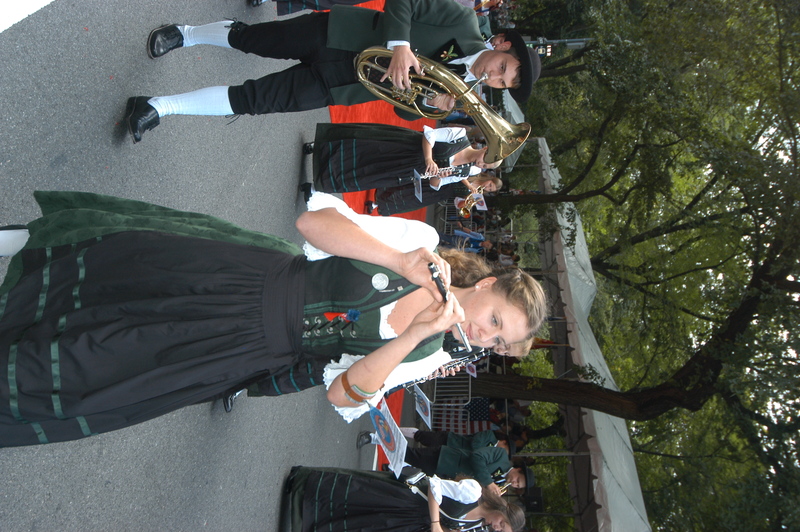 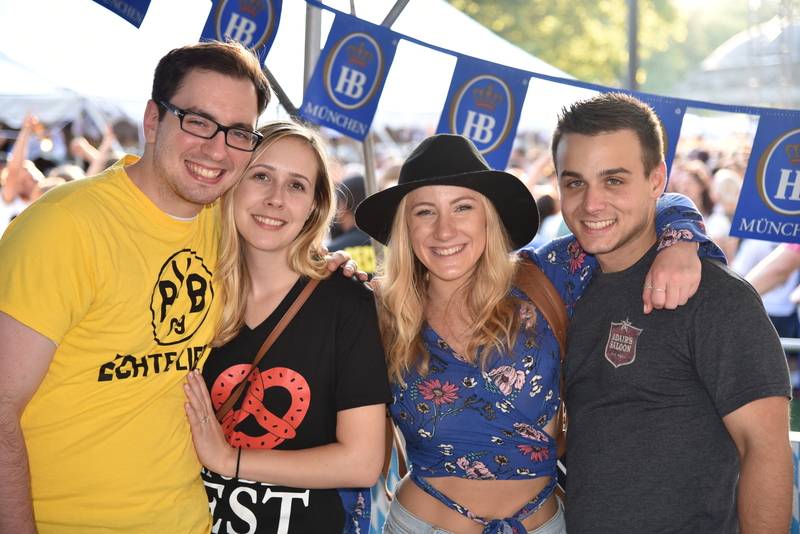 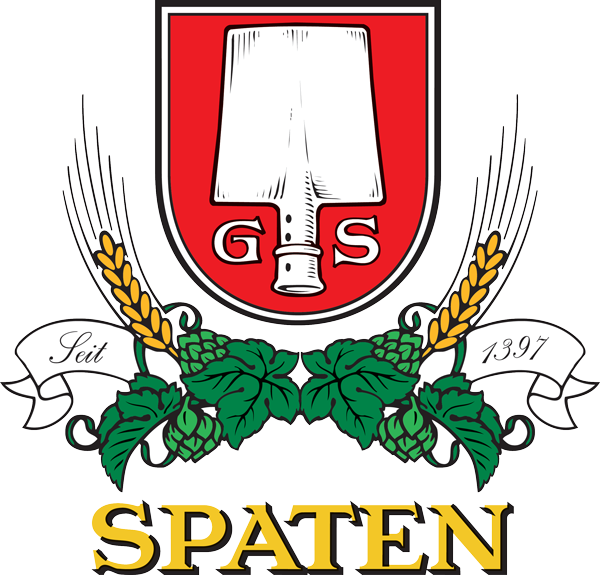 There were 23 Groups from Germany and 1 from Switzerland. 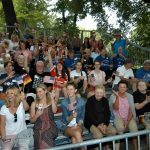 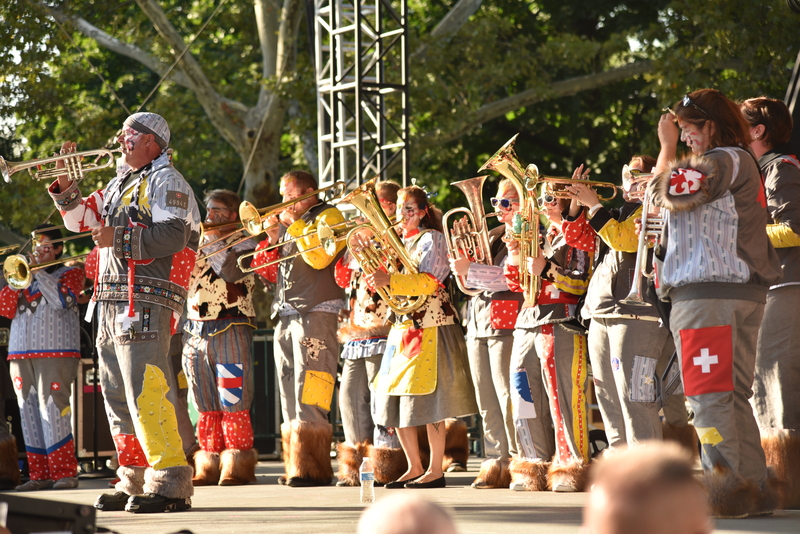 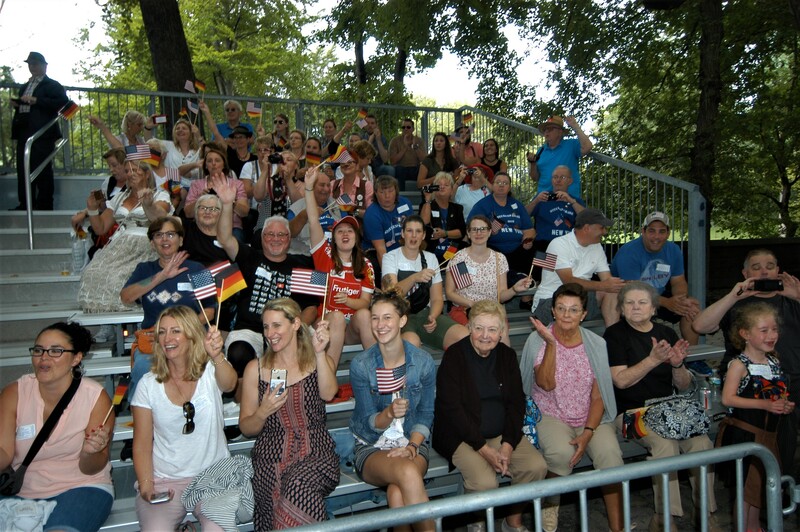 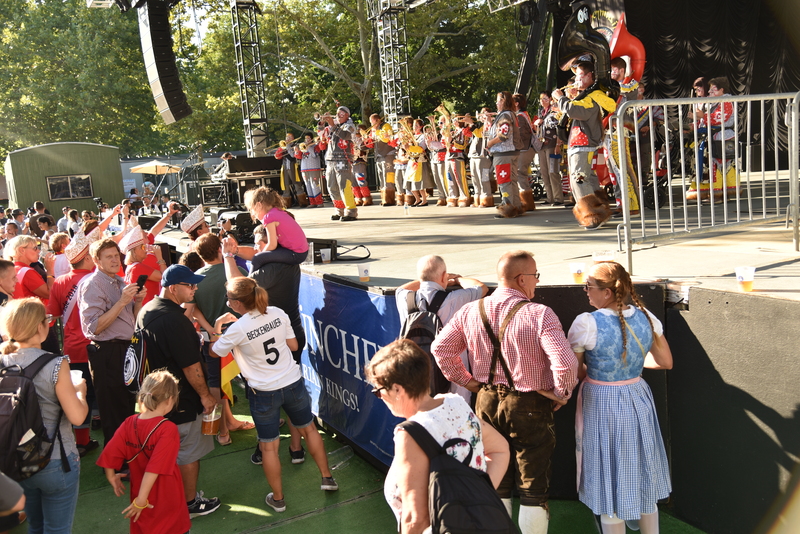 We had 817 German/Austrian/Swiss marchers with an additional 75 seated in our grandstand. 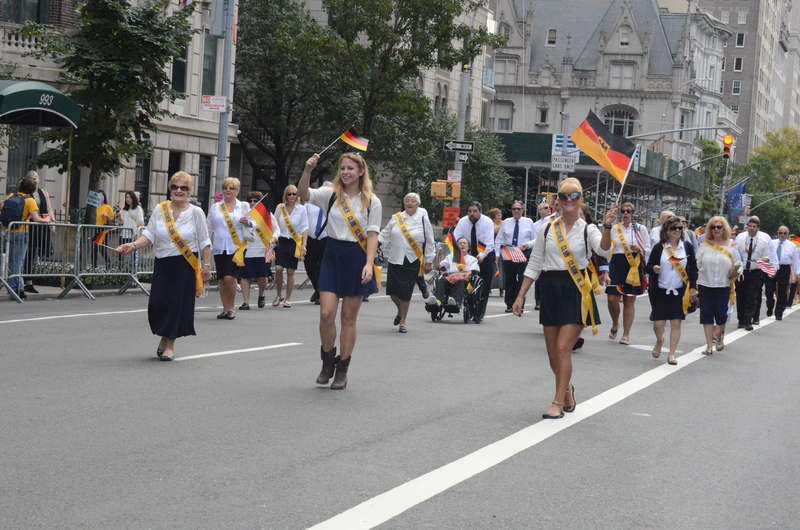 We would estimate 1,000 people from overseas flew here for the Parade. 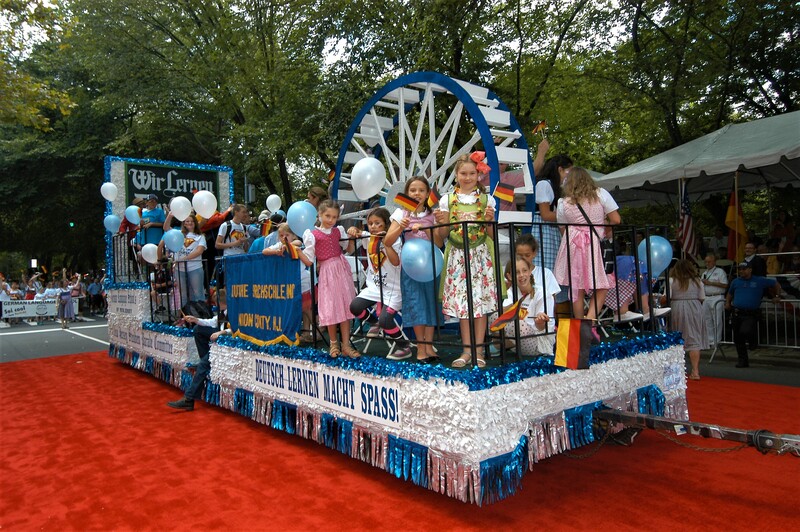 The night before the Parade is a fundraising Gala and Silent Auction which took place at The Lighthouse. 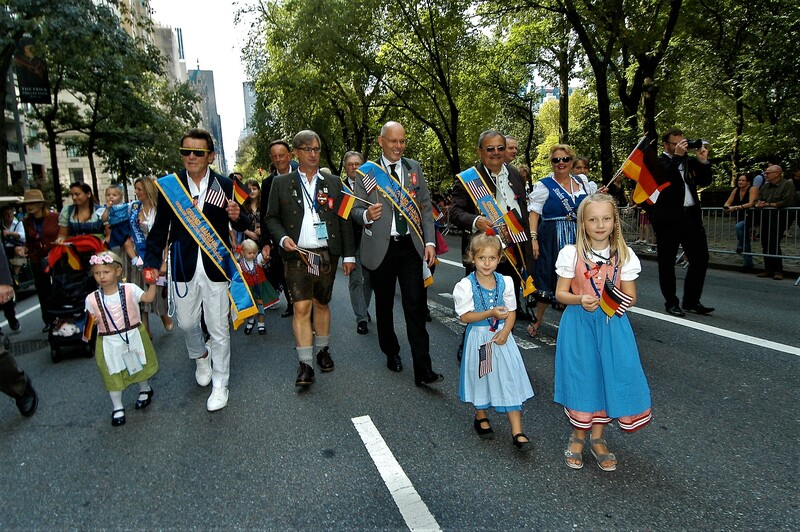 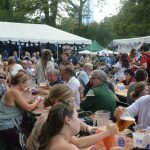 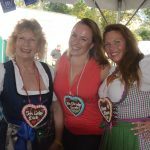 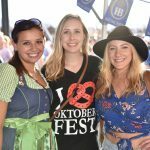 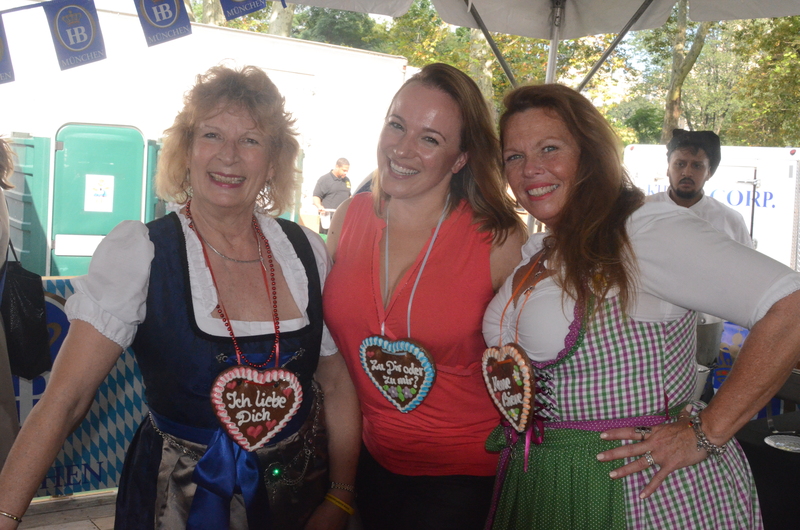 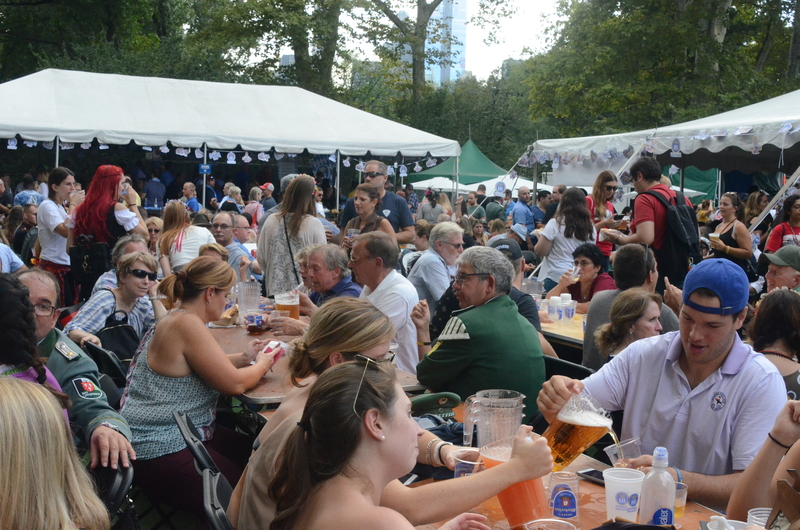 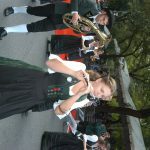 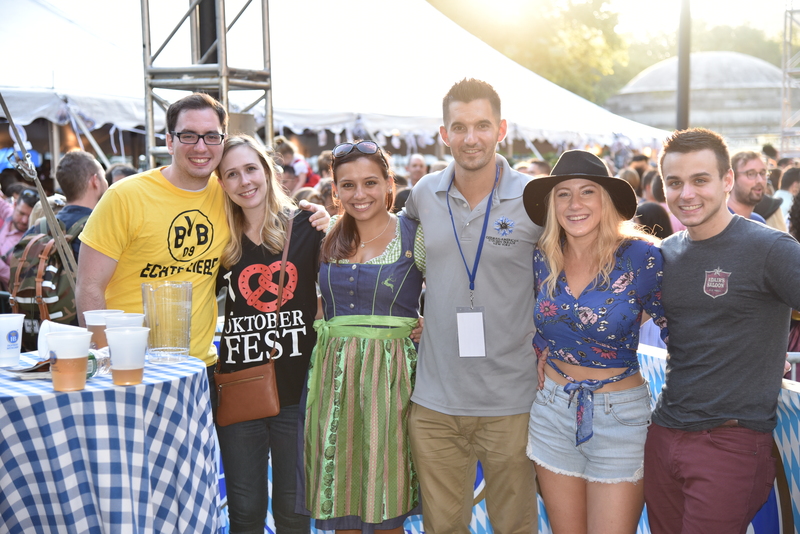 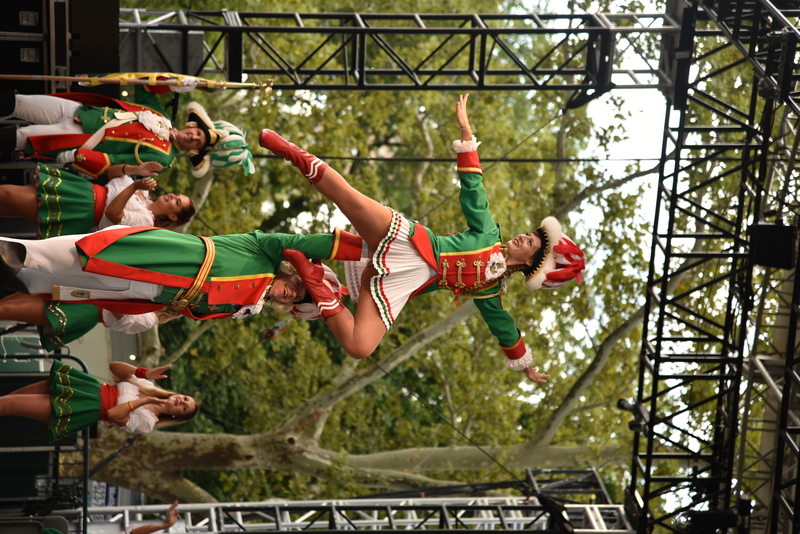 After the Parade there is an Oktoberfest in Central Park.